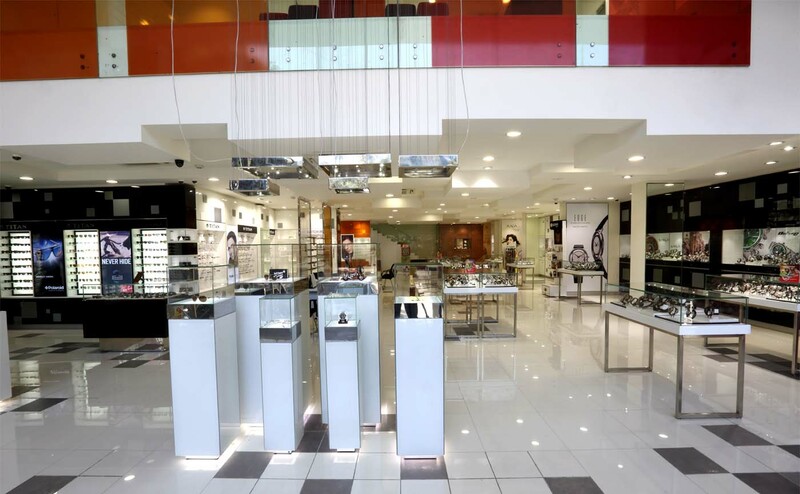 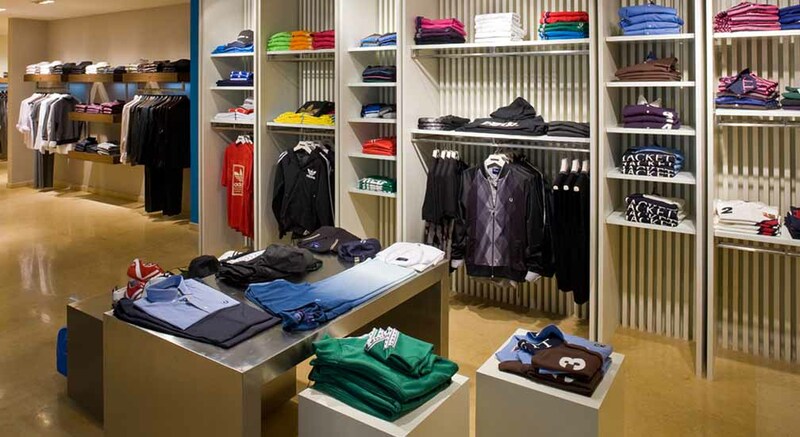 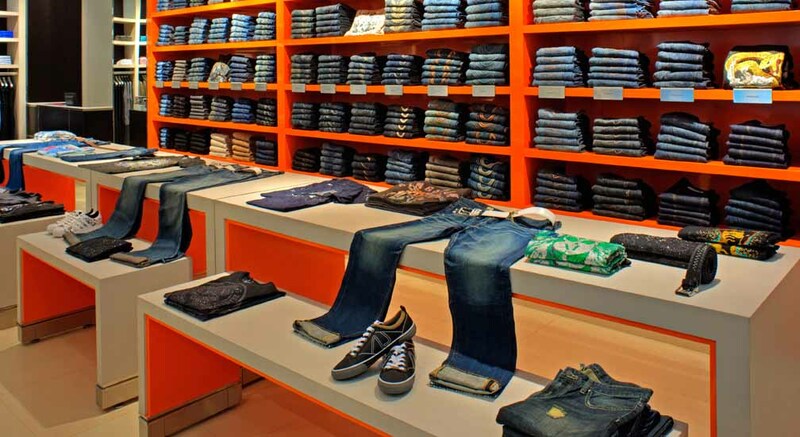 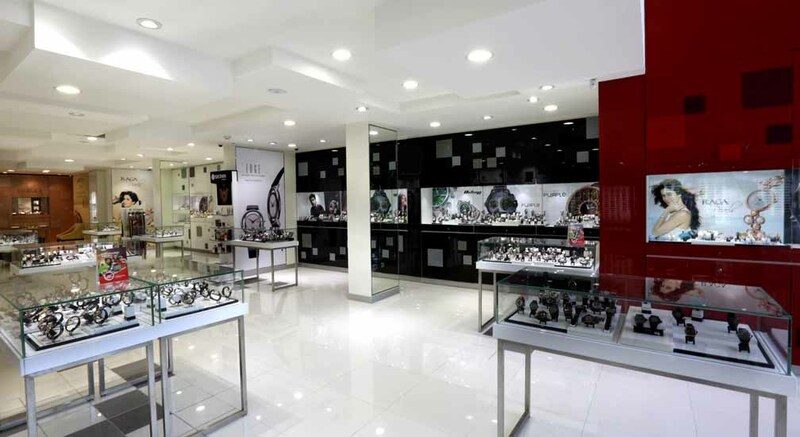 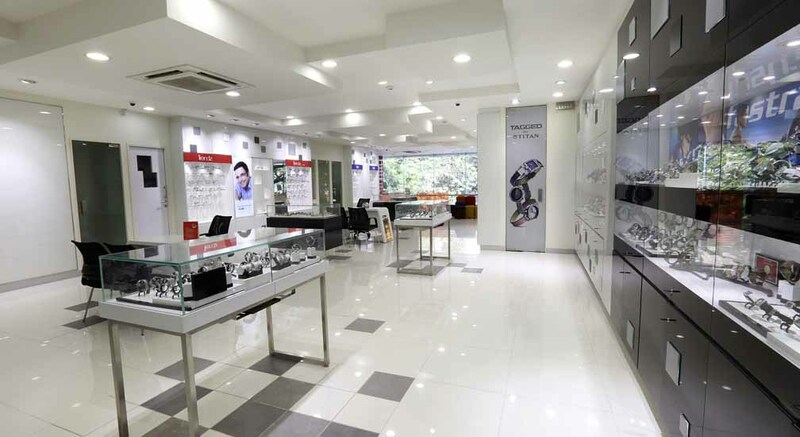 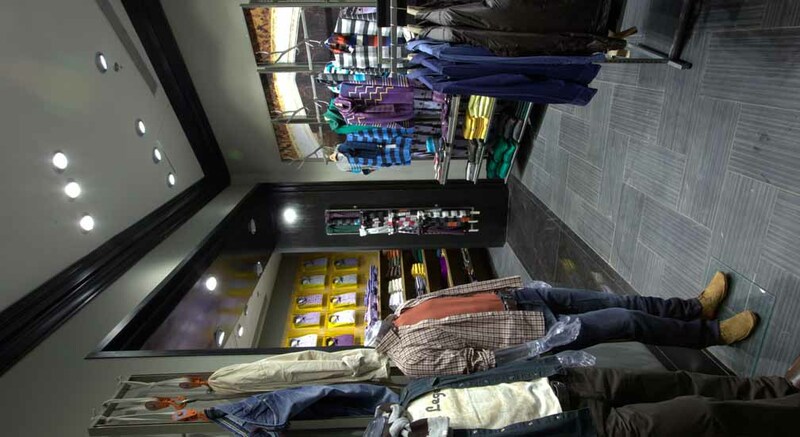 Disha Retail Fixtures was established in 2002 in Bangalore, INDIA. 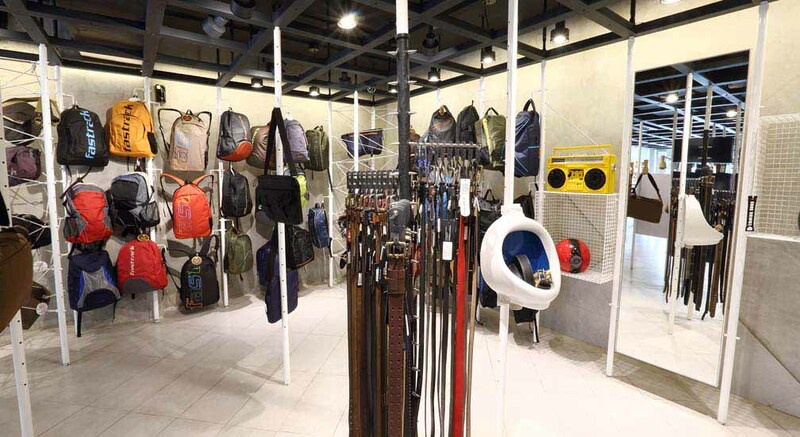 In a short span of time since incorporation Disha has gone on to become one of the leading Retail Fixture Manufacturers in the Country. 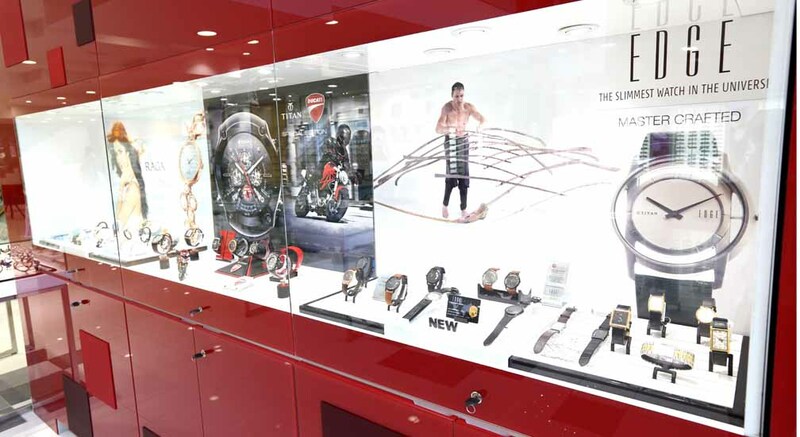 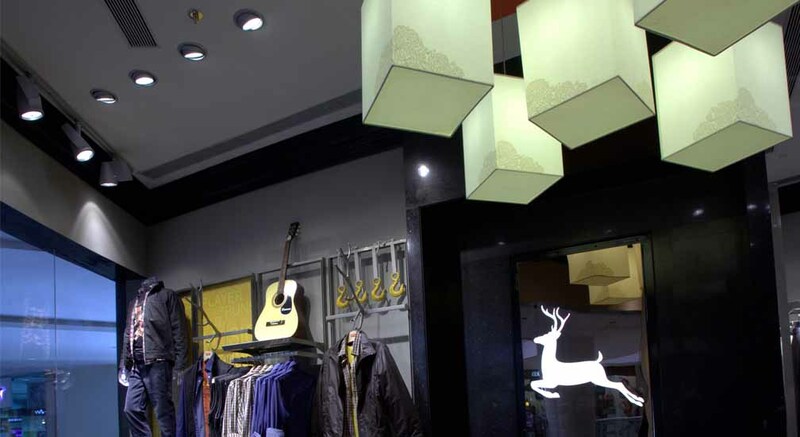 Disha delivers High Quality Store Fixtures and Solutions with Distinction. 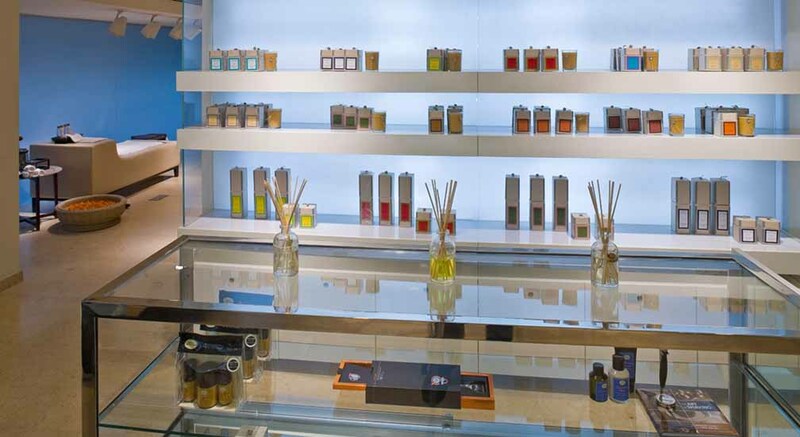 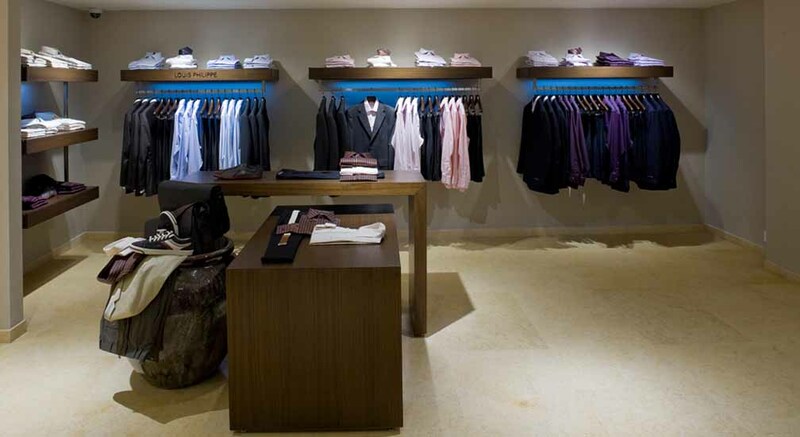 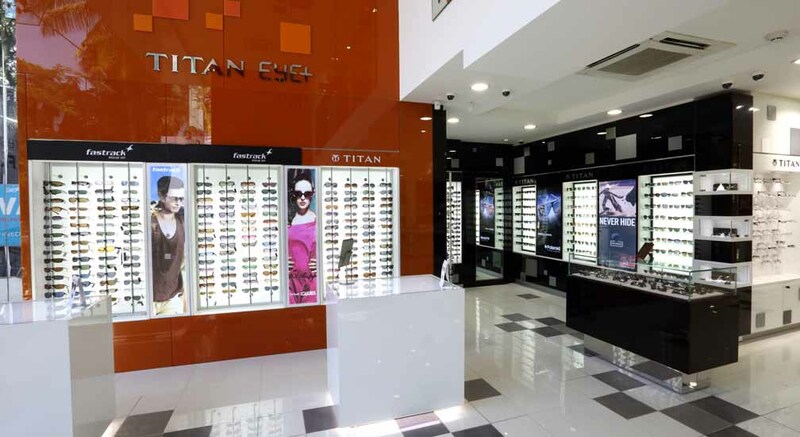 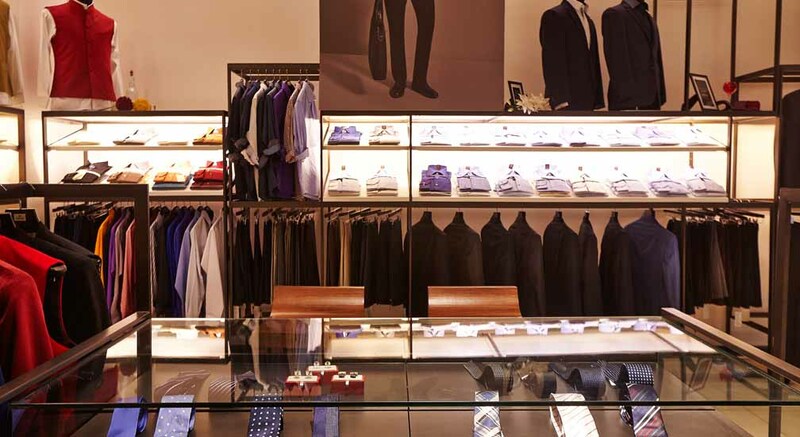 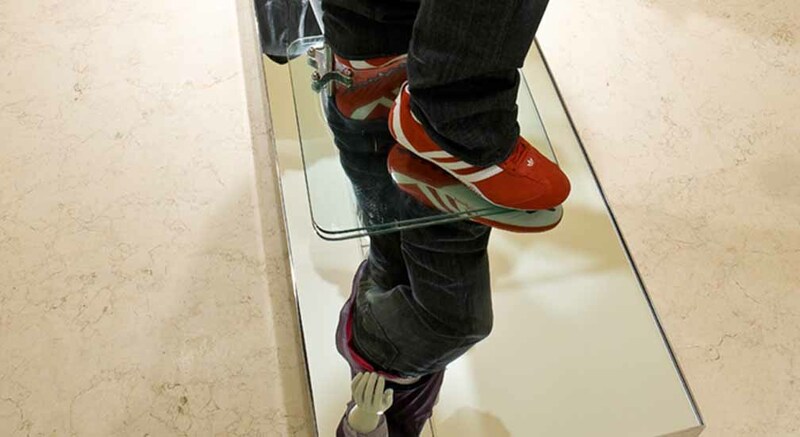 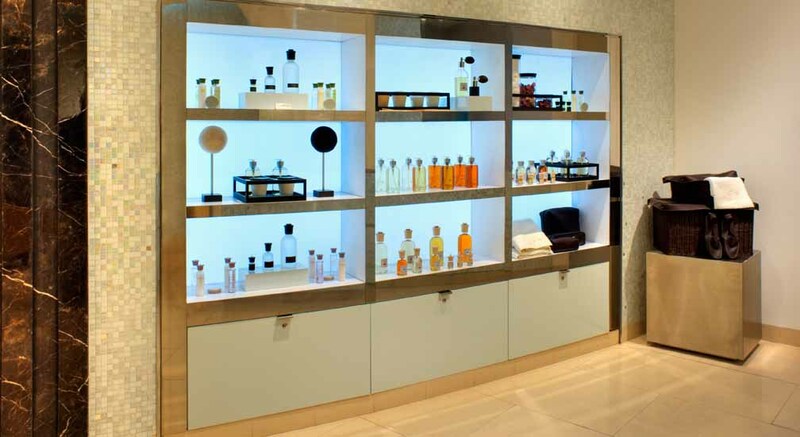 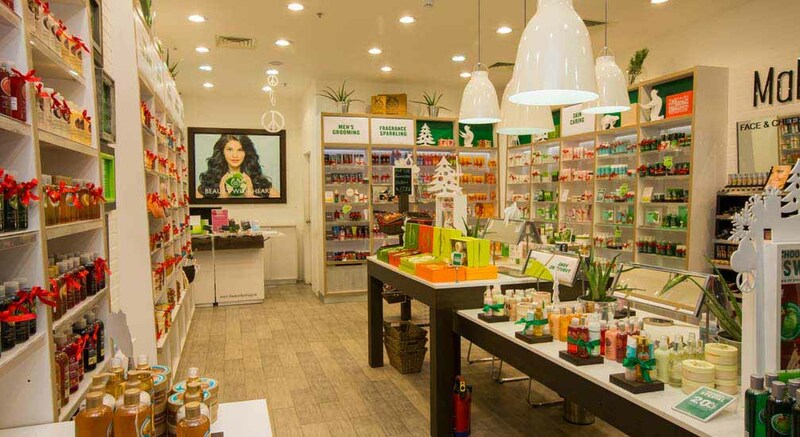 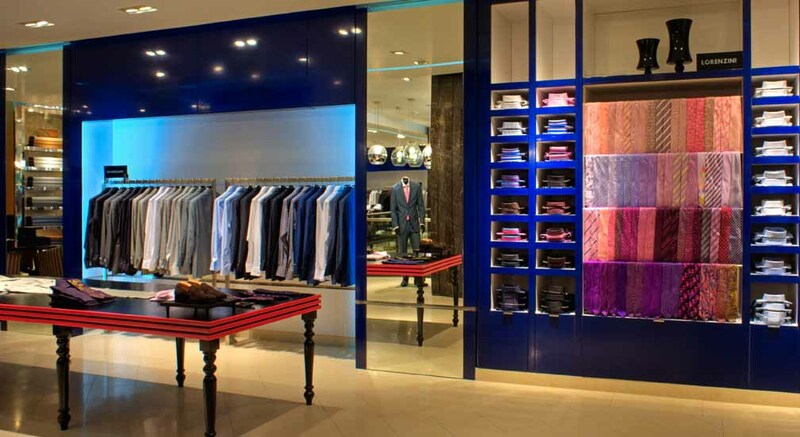 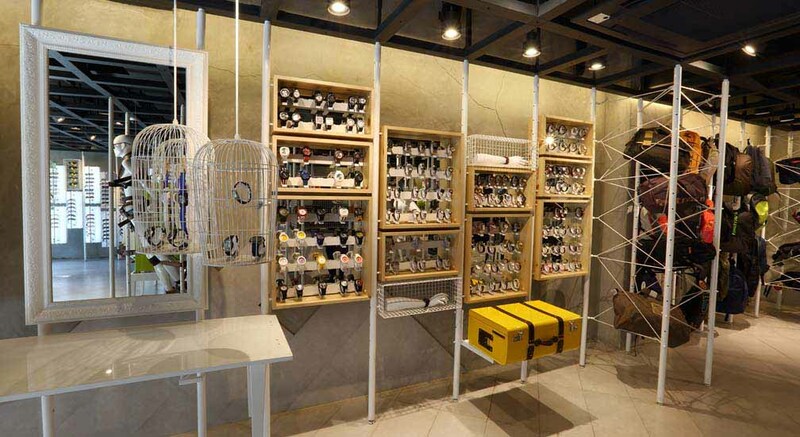 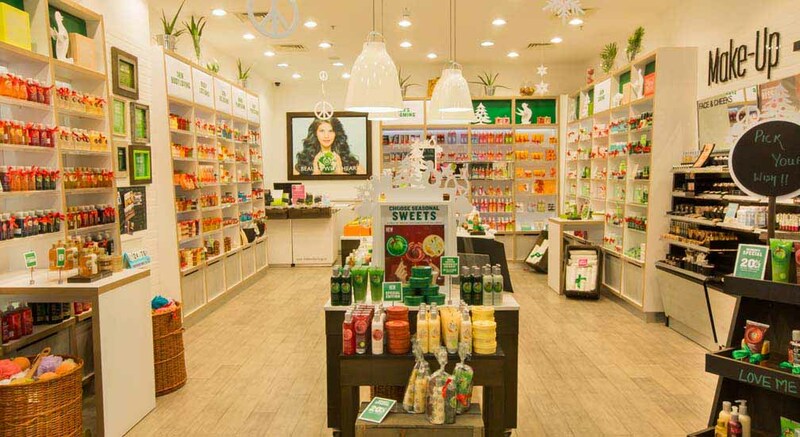 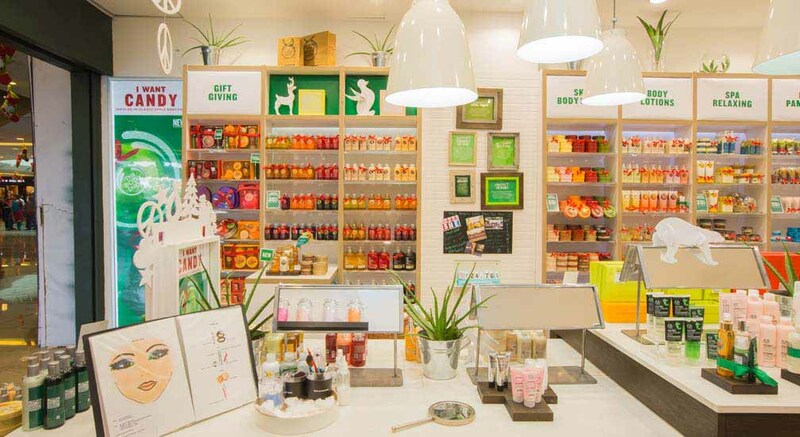 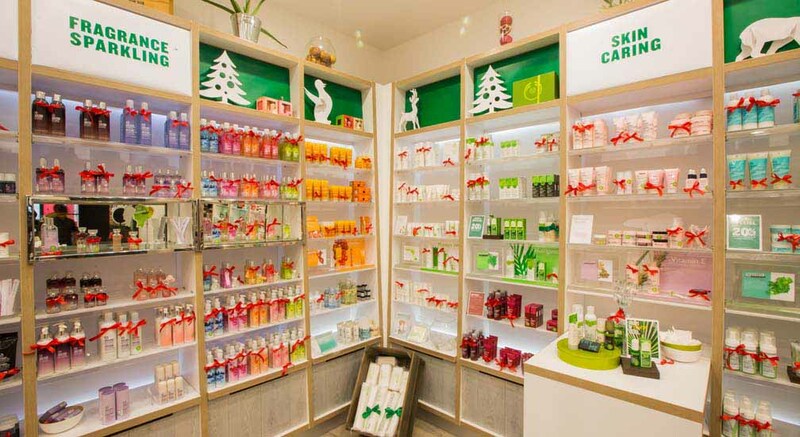 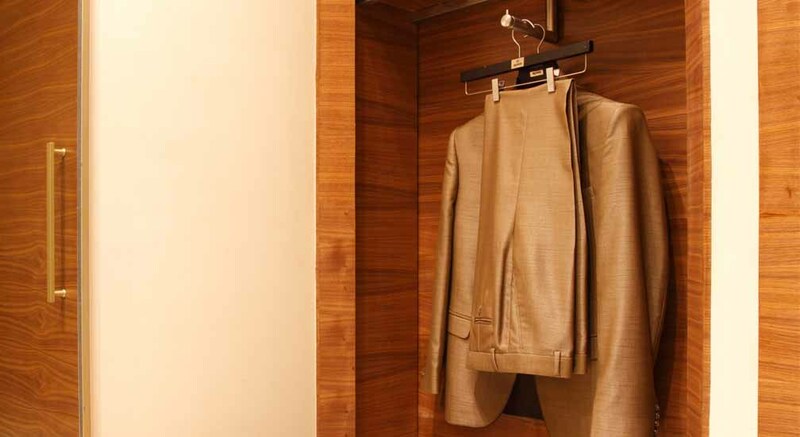 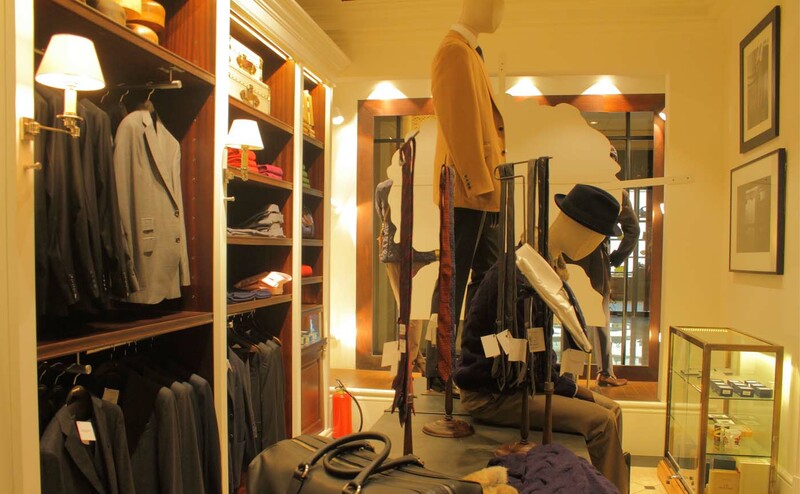 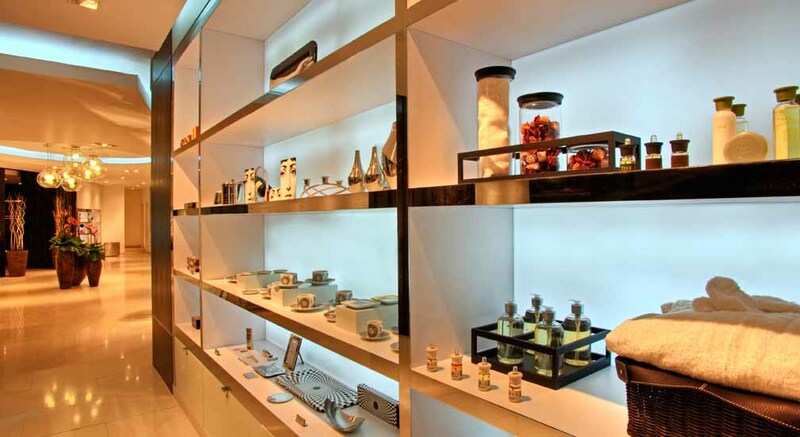 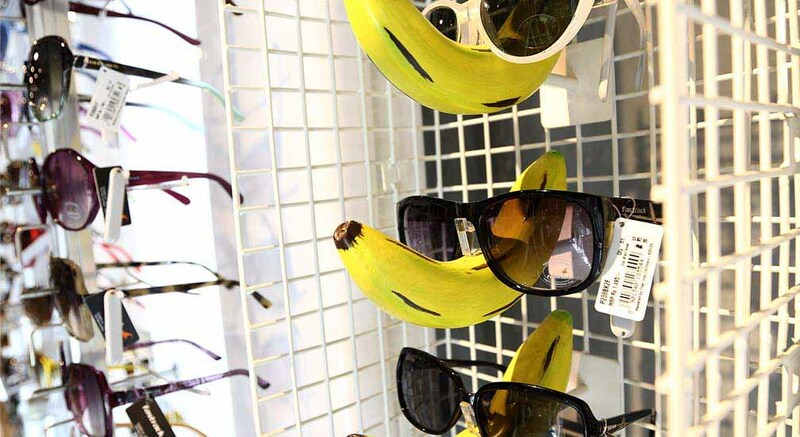 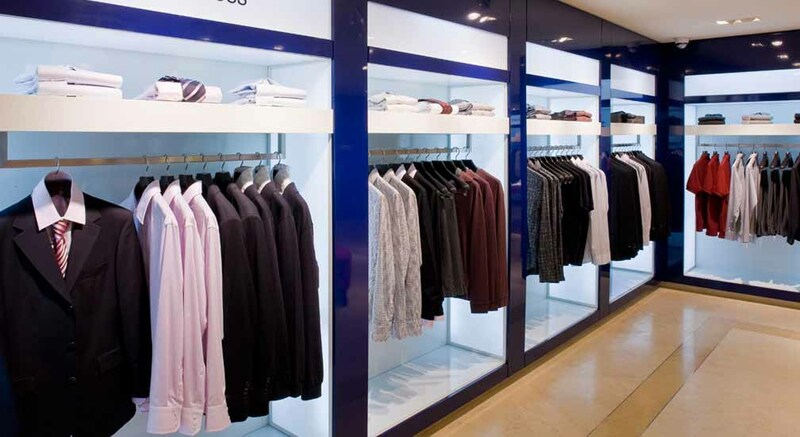 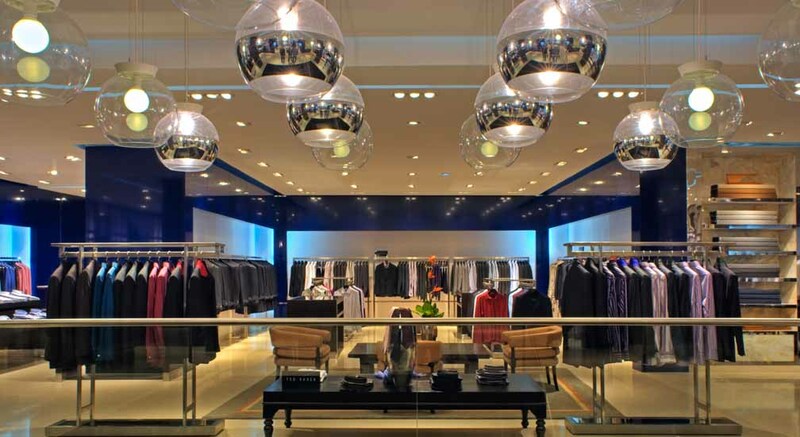 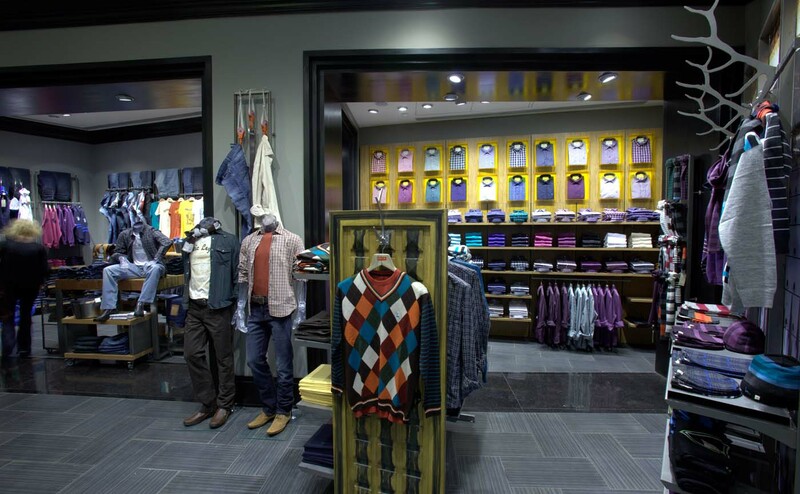 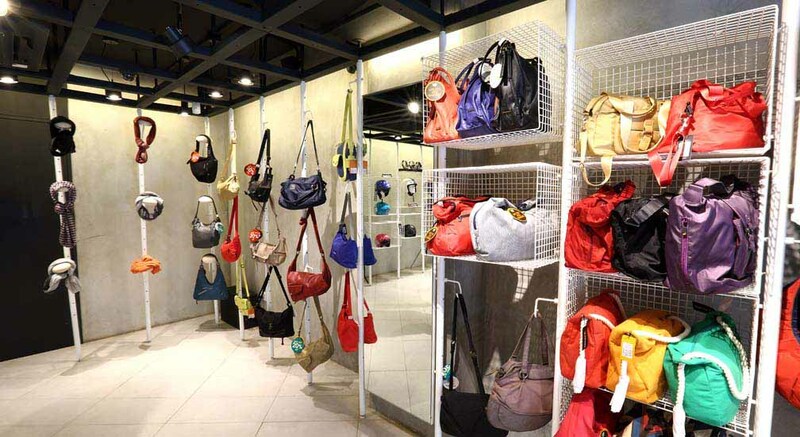 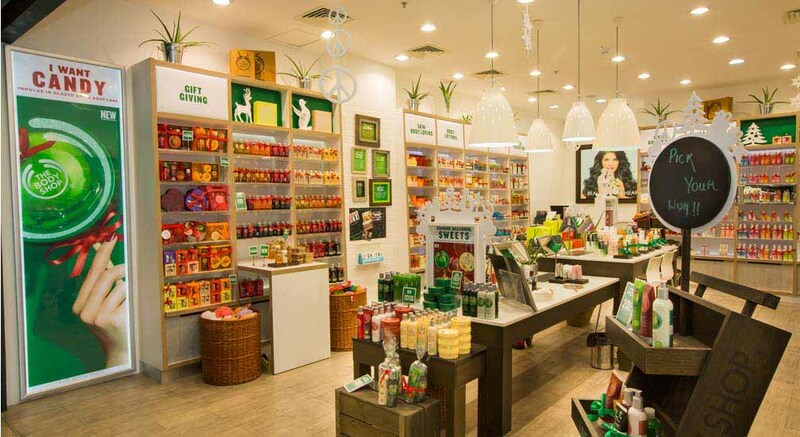 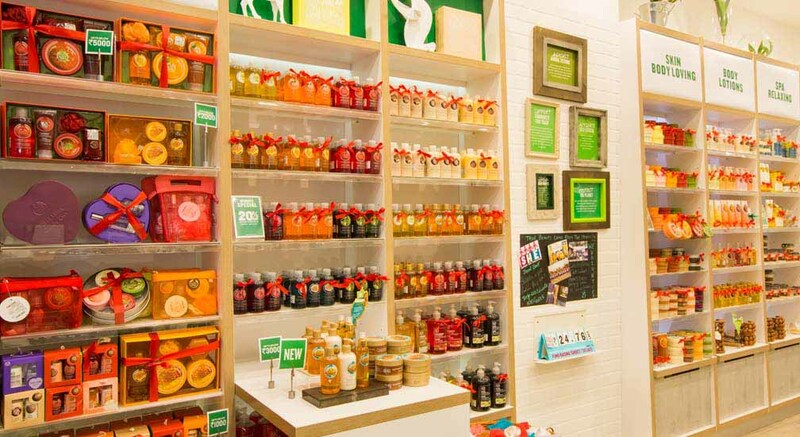 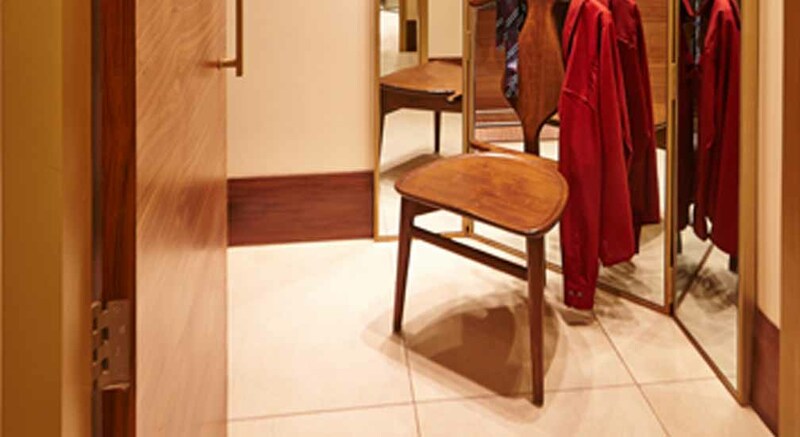 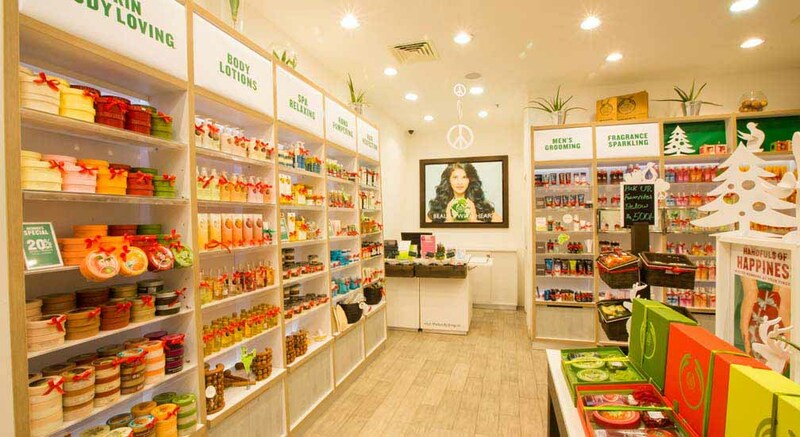 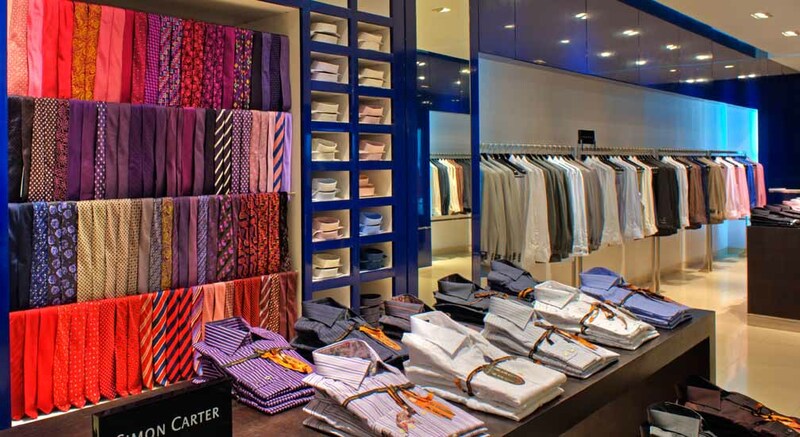 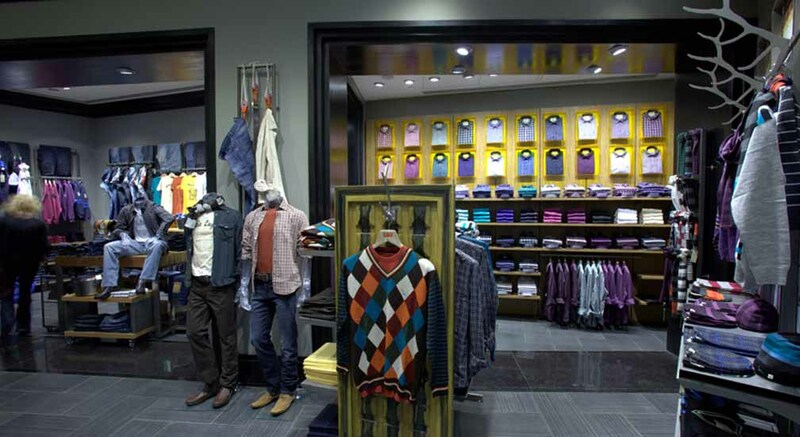 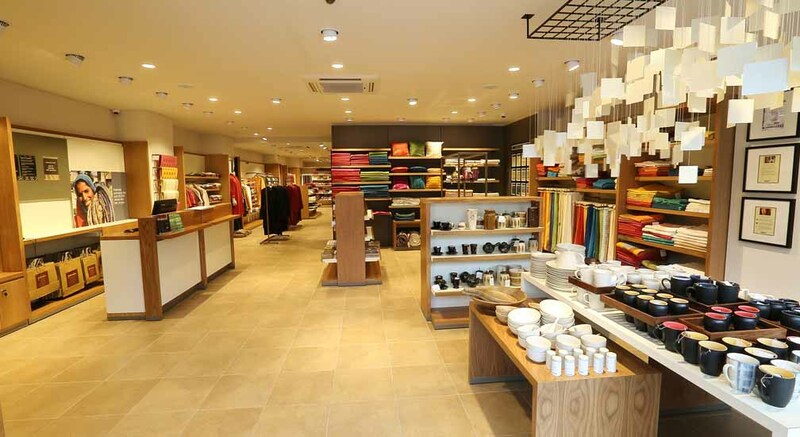 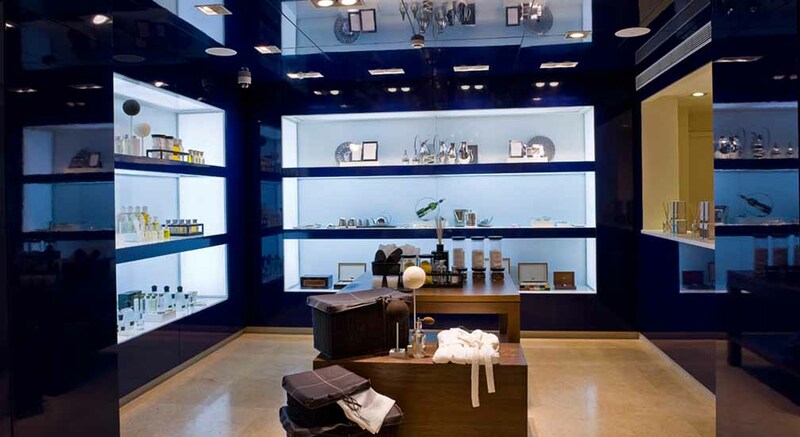 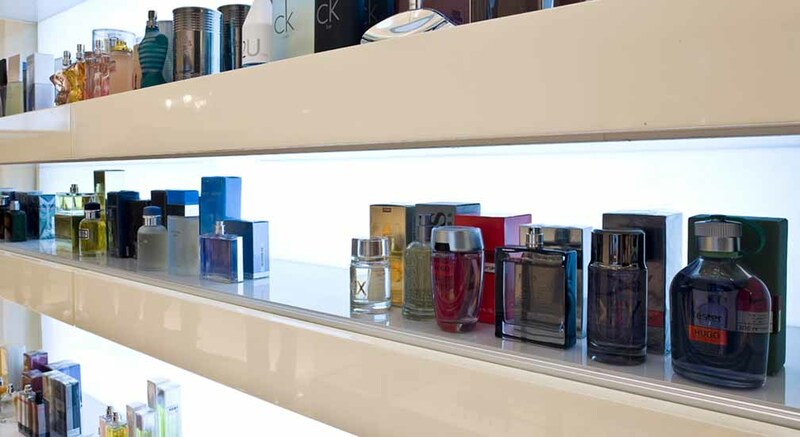 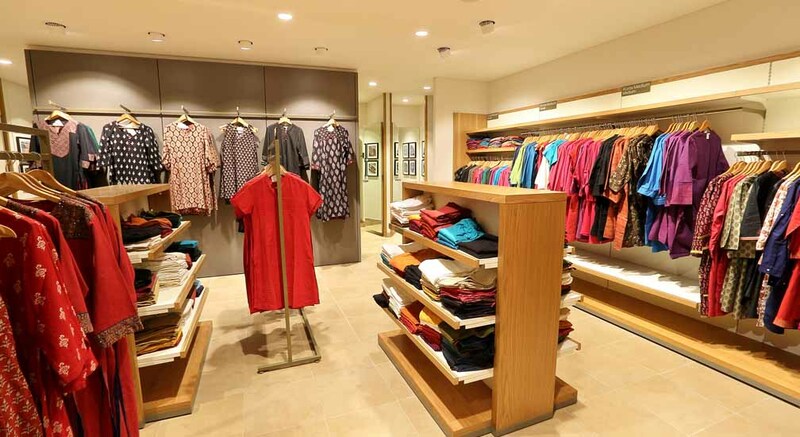 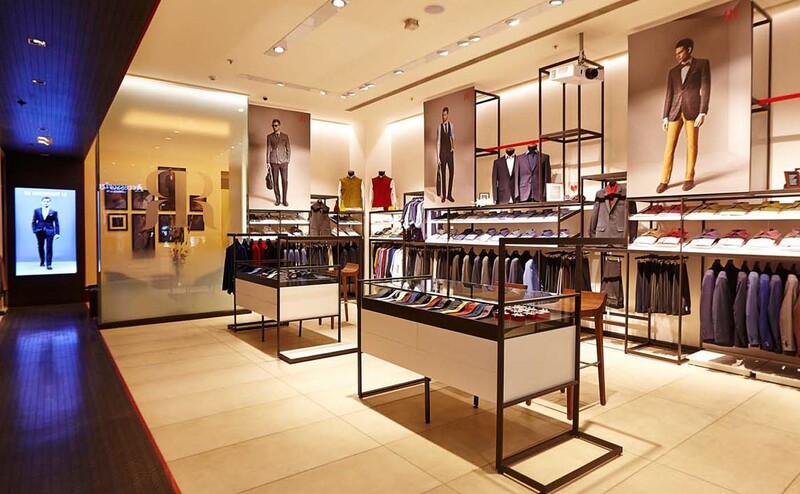 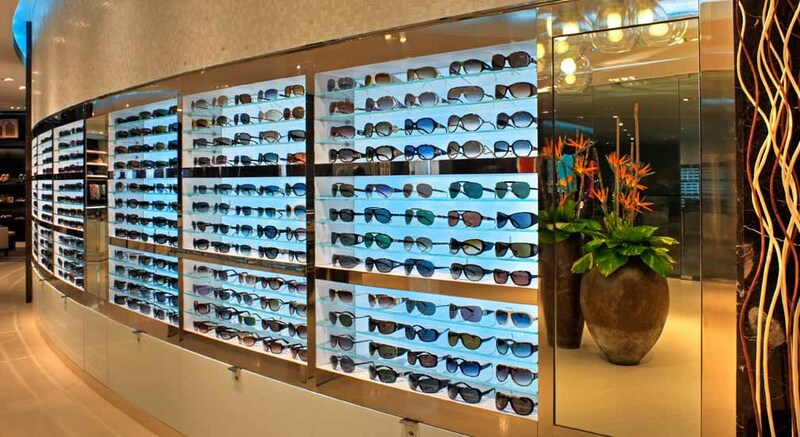 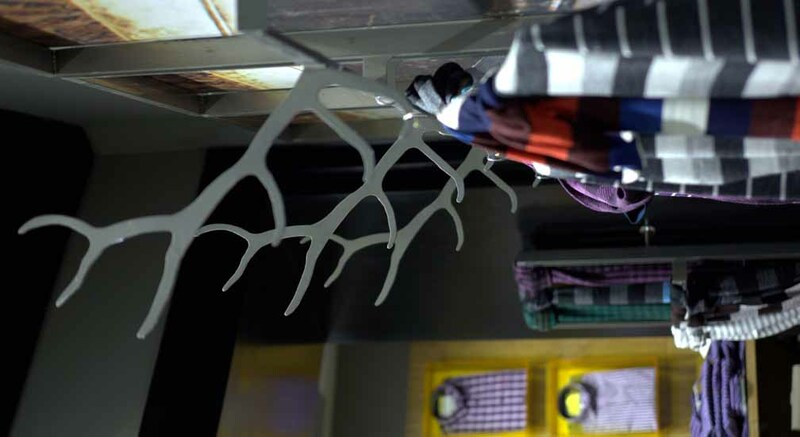 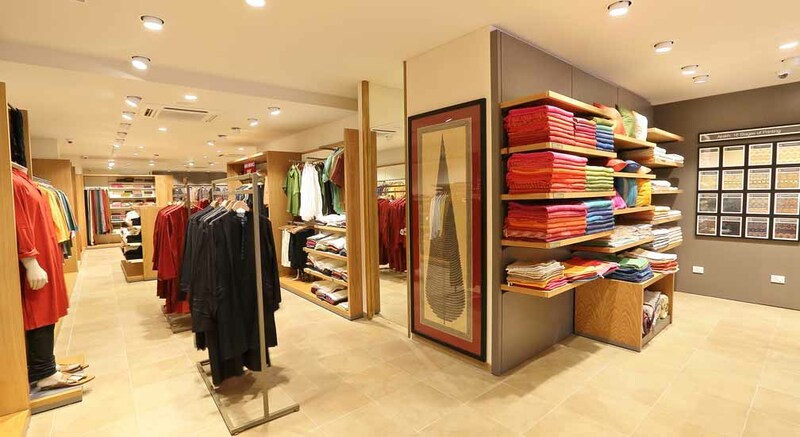 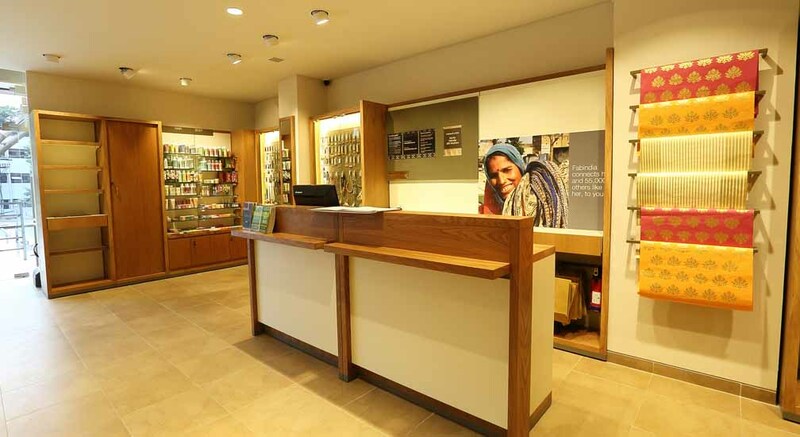 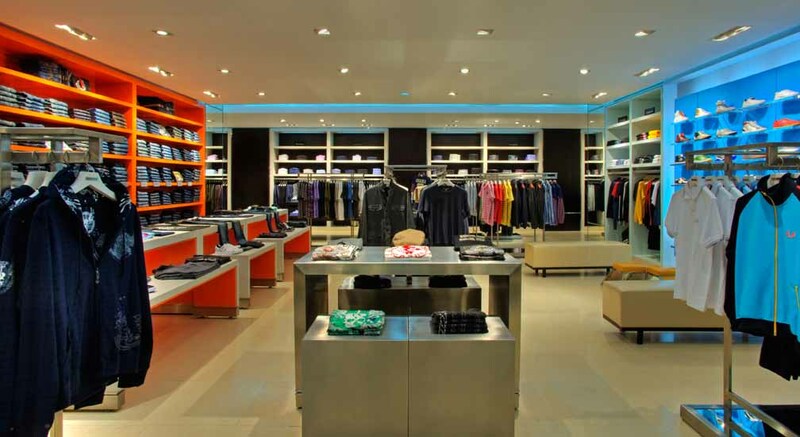 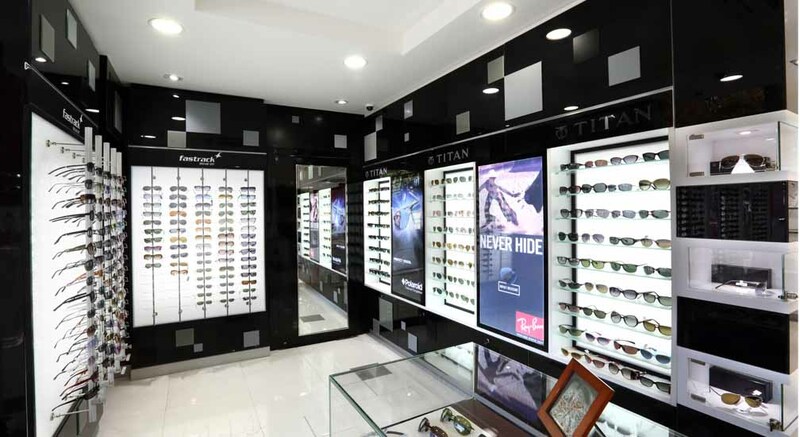 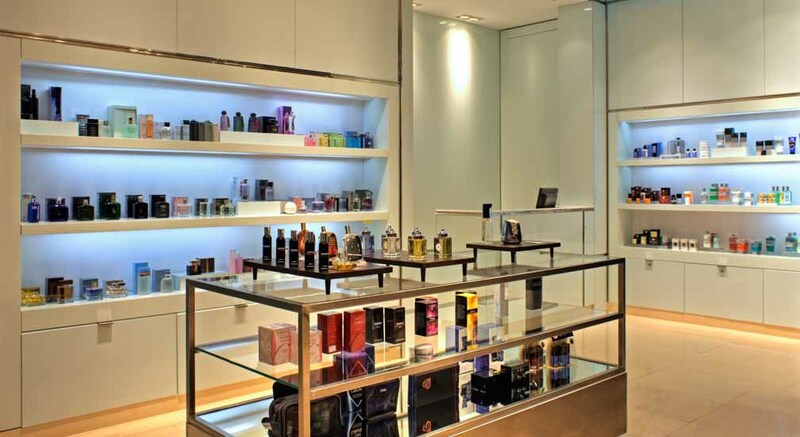 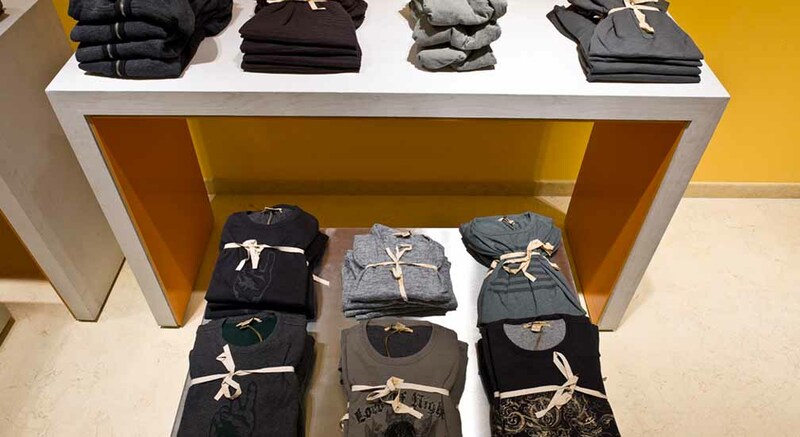 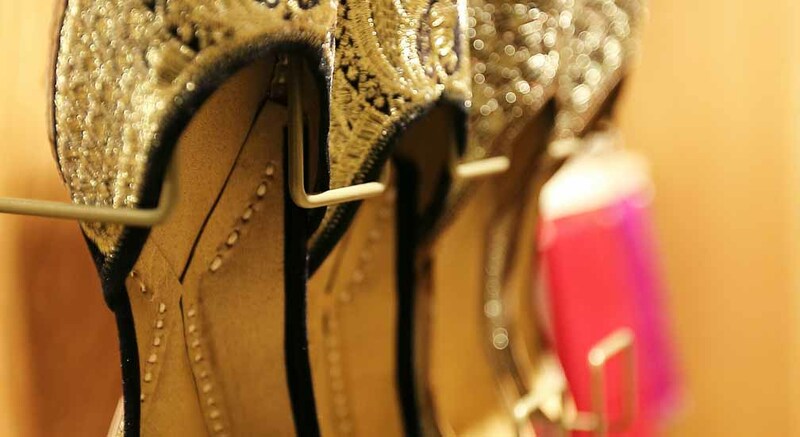 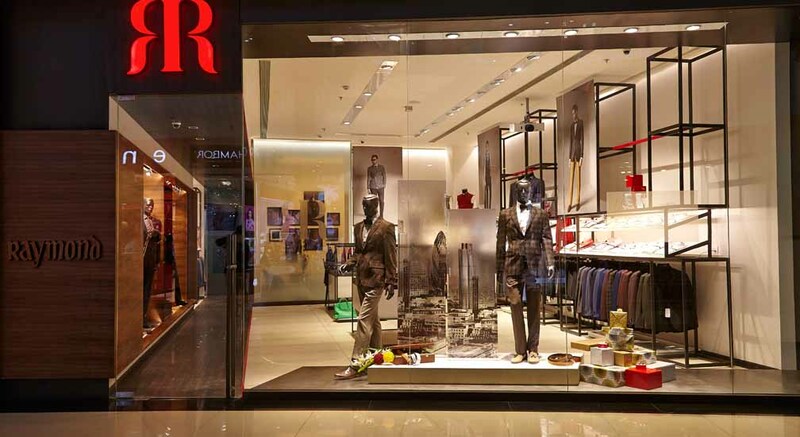 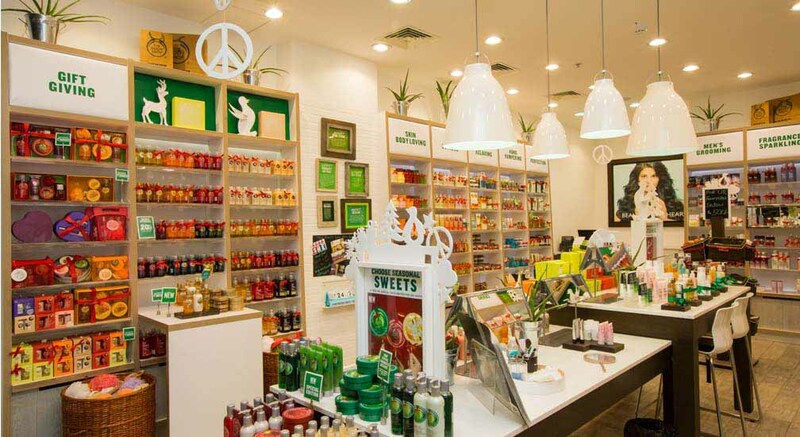 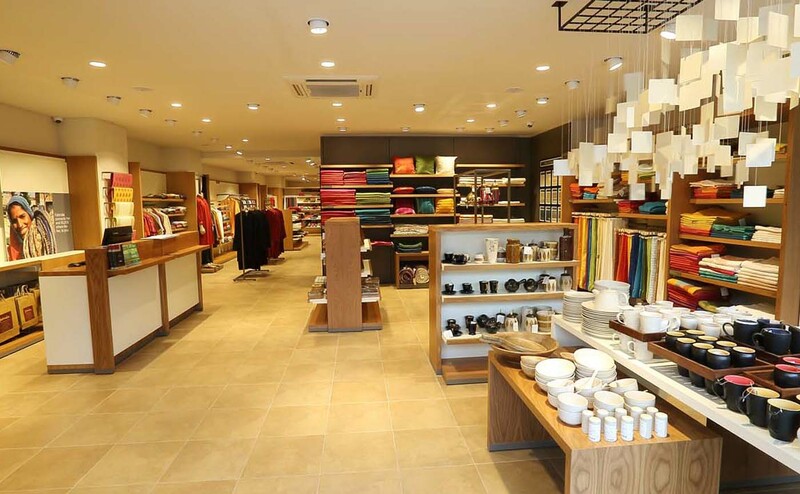 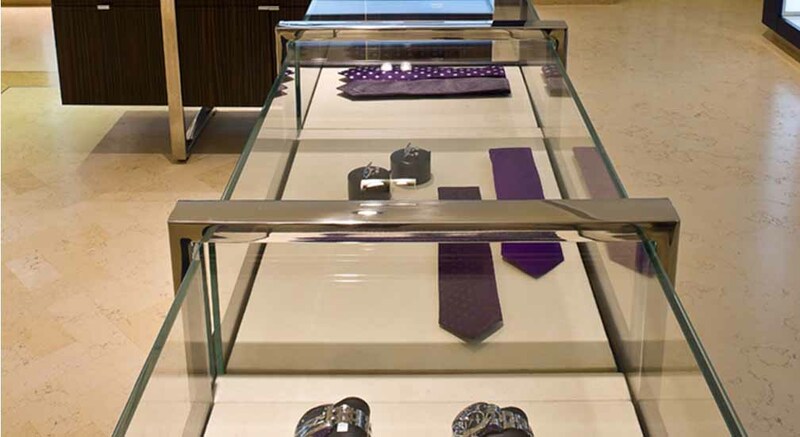 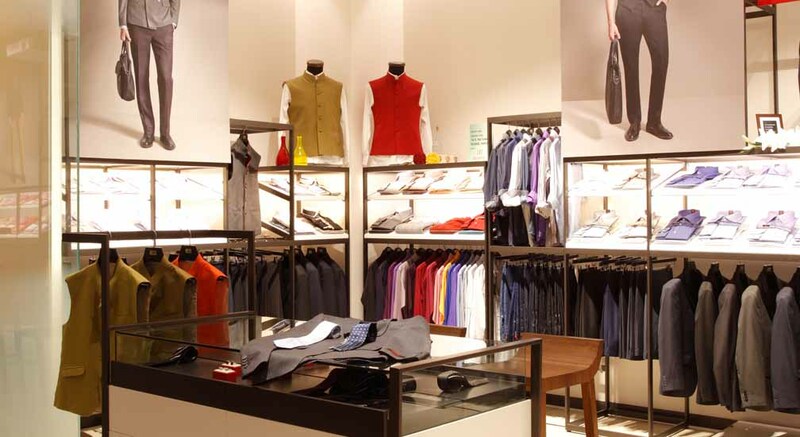 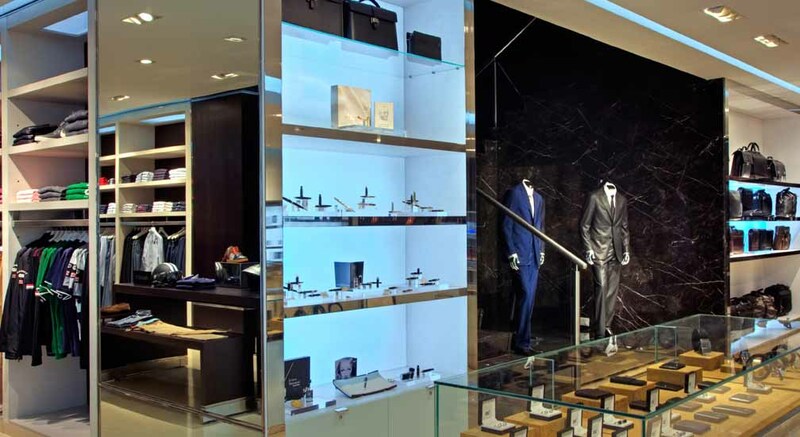 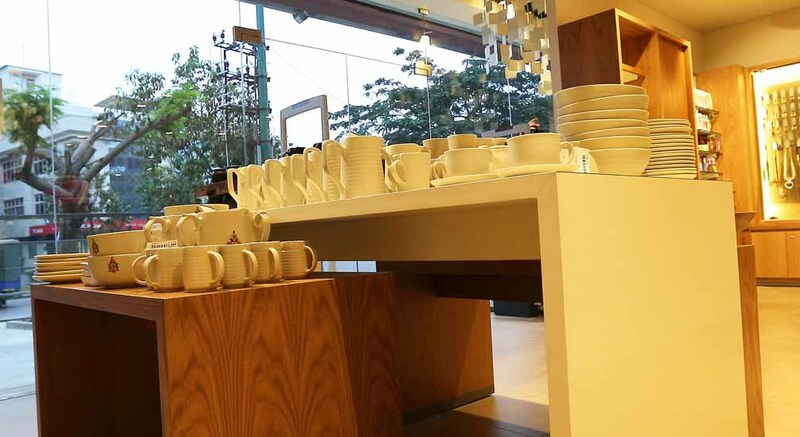 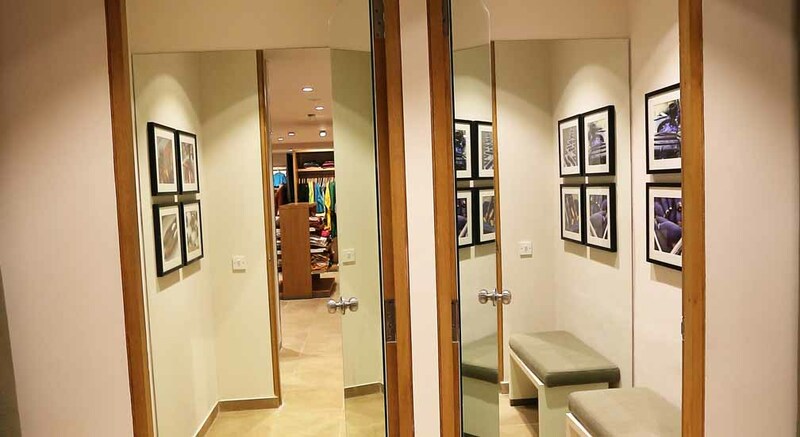 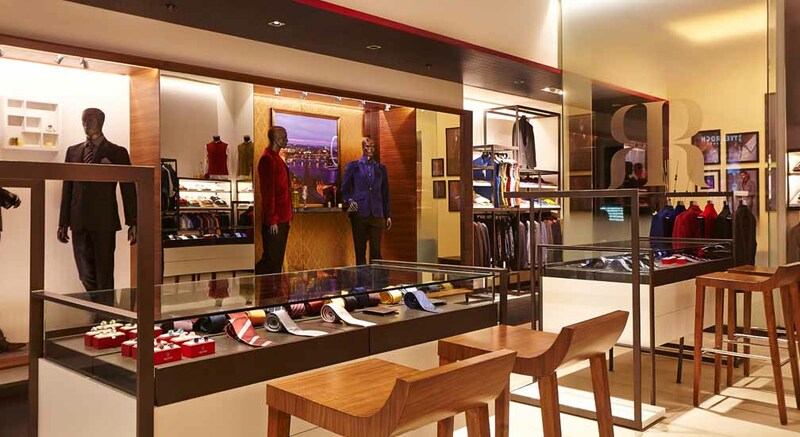 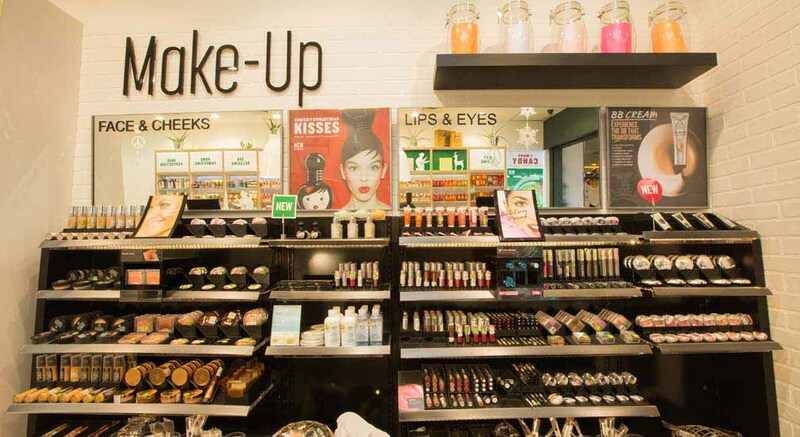 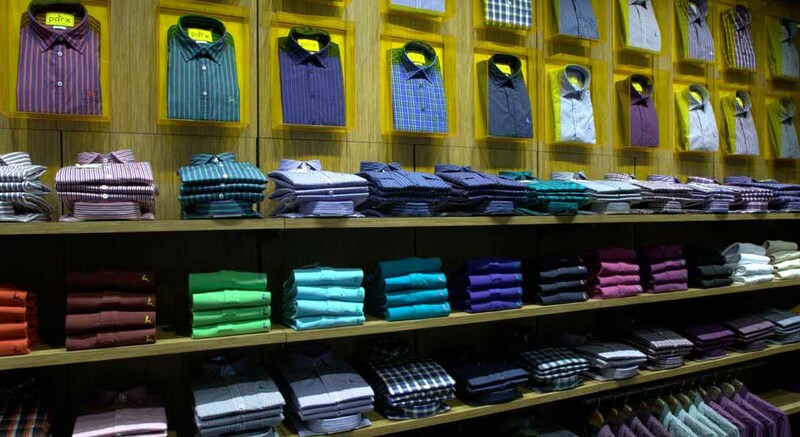 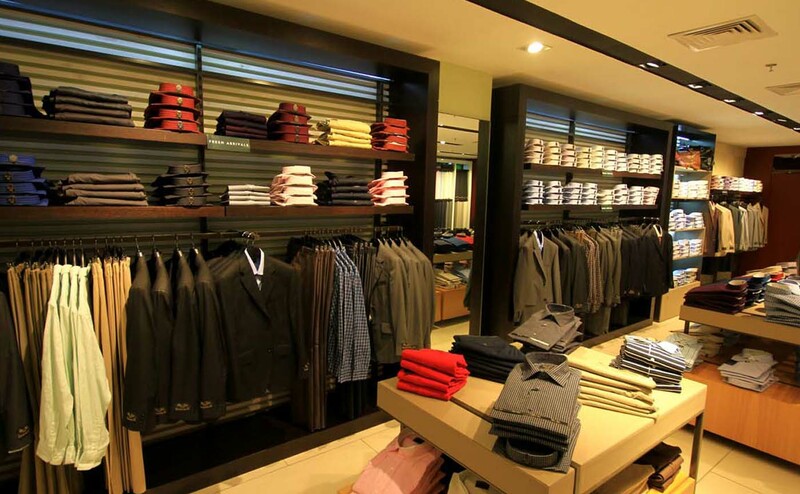 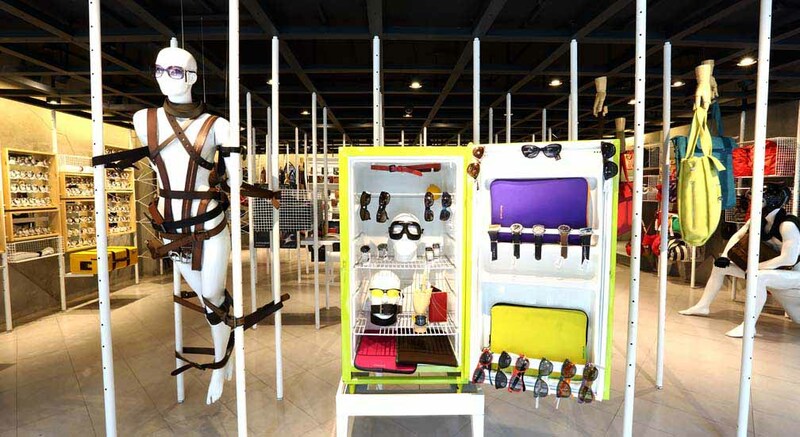 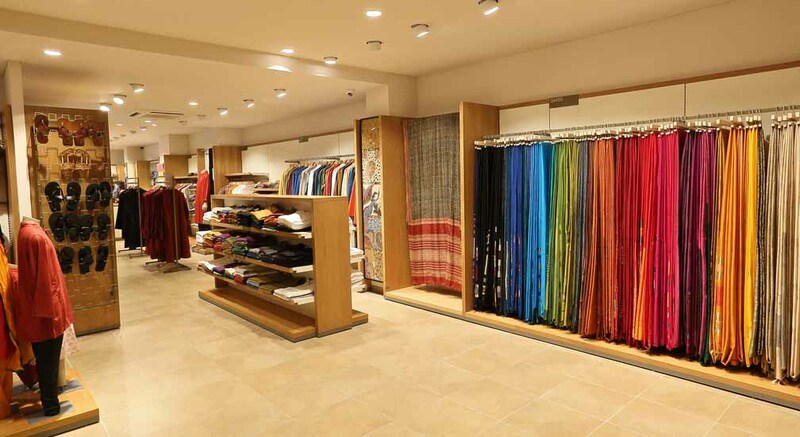 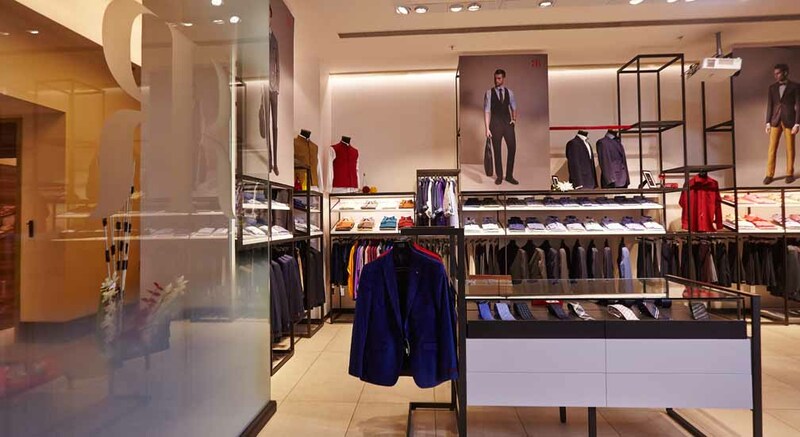 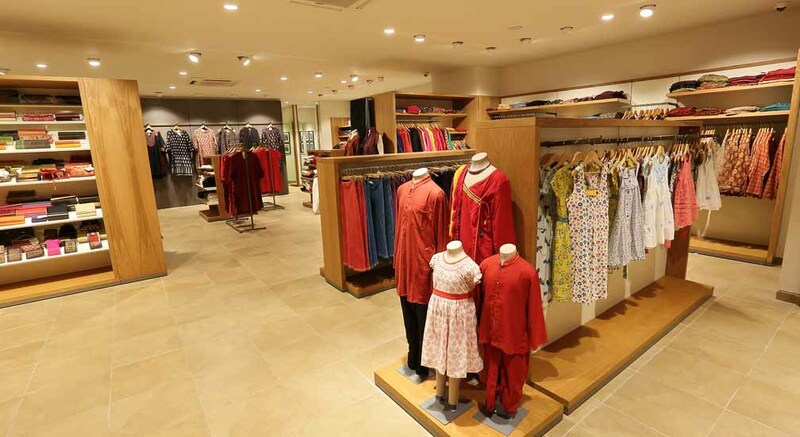 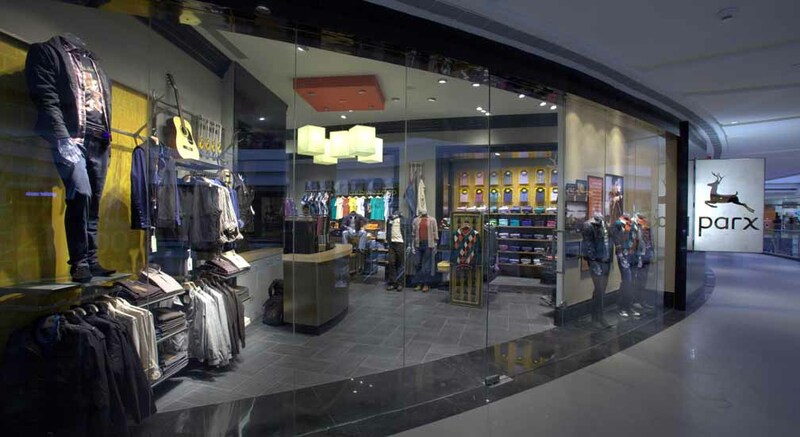 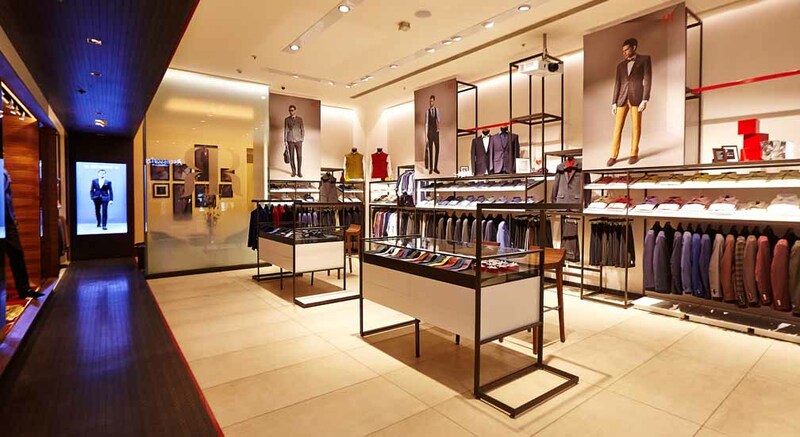 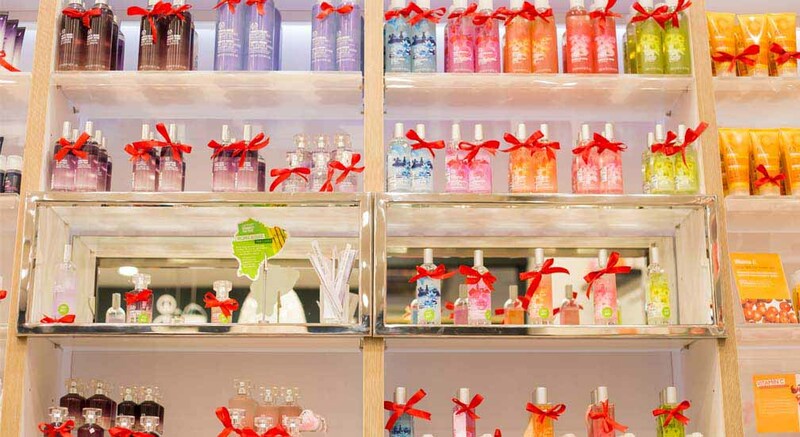 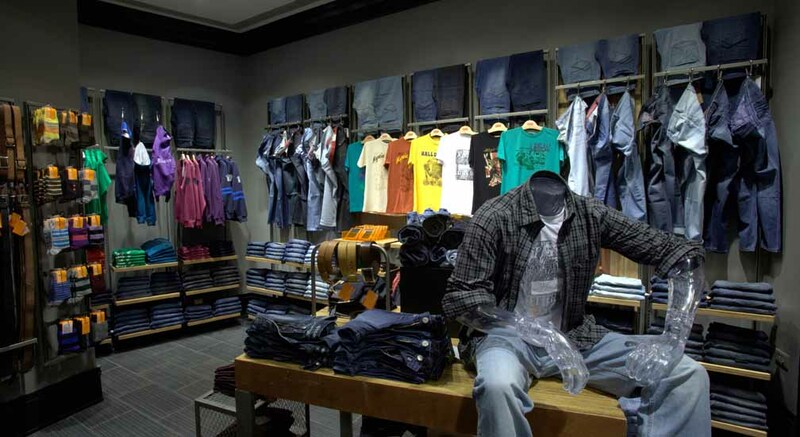 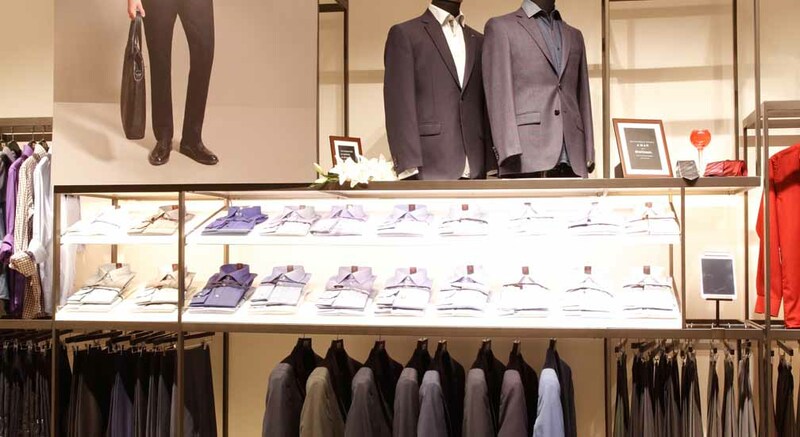 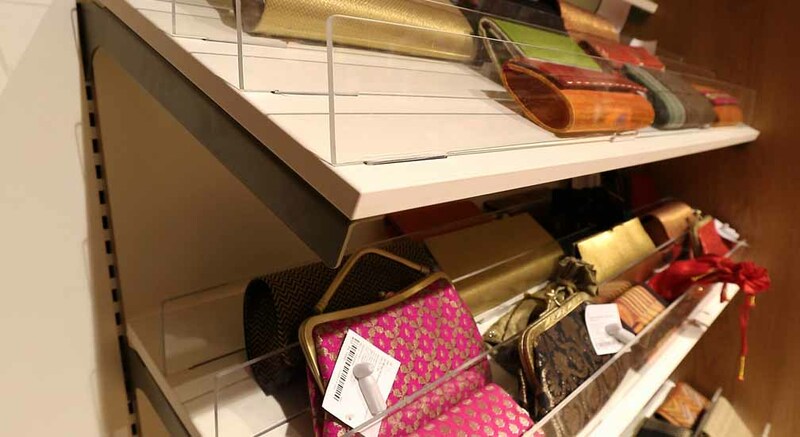 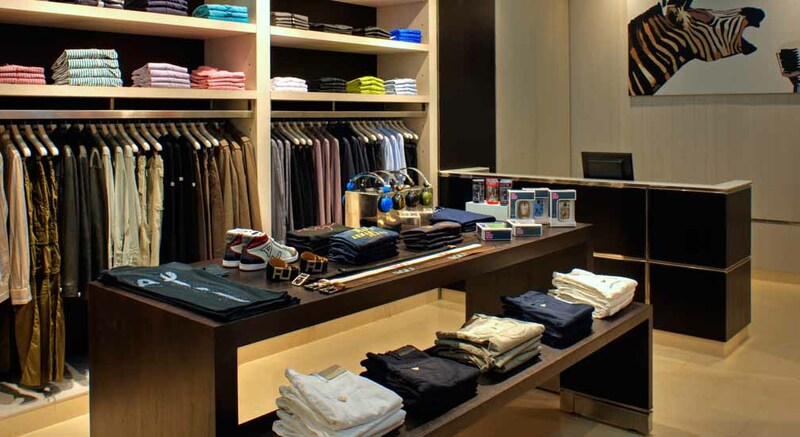 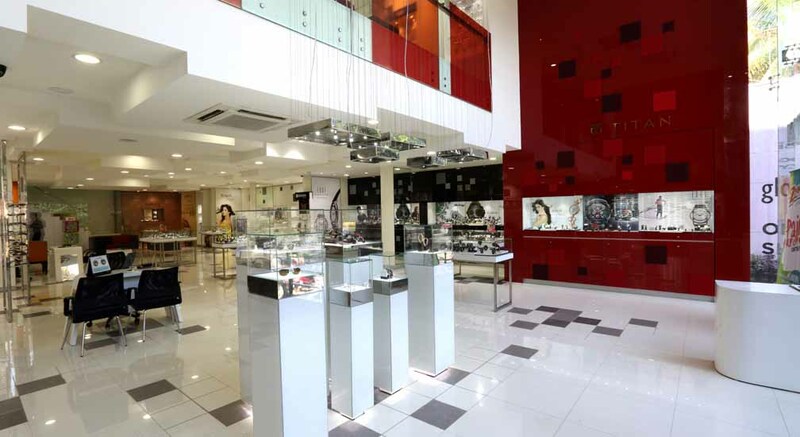 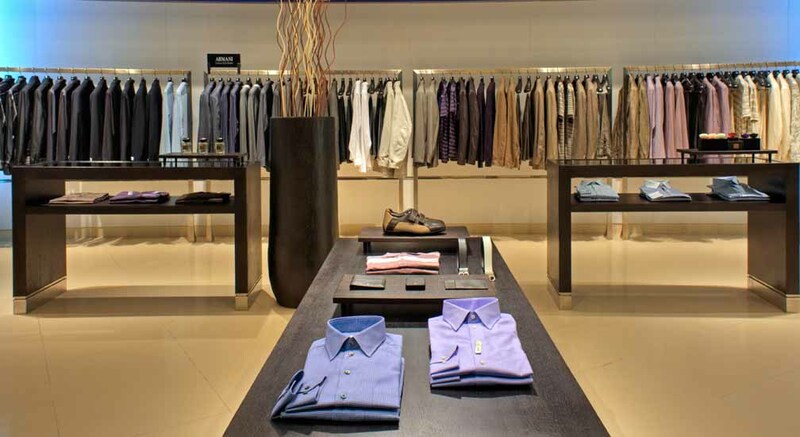 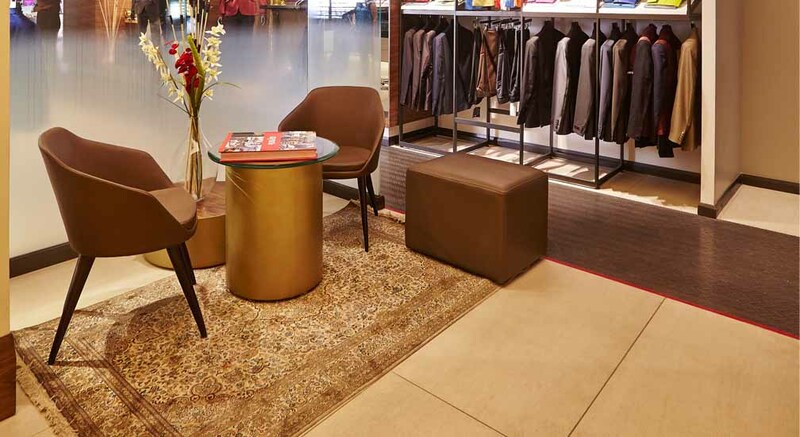 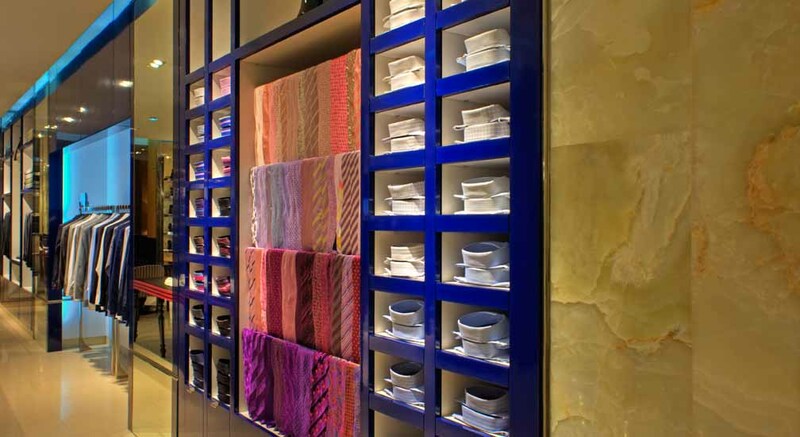 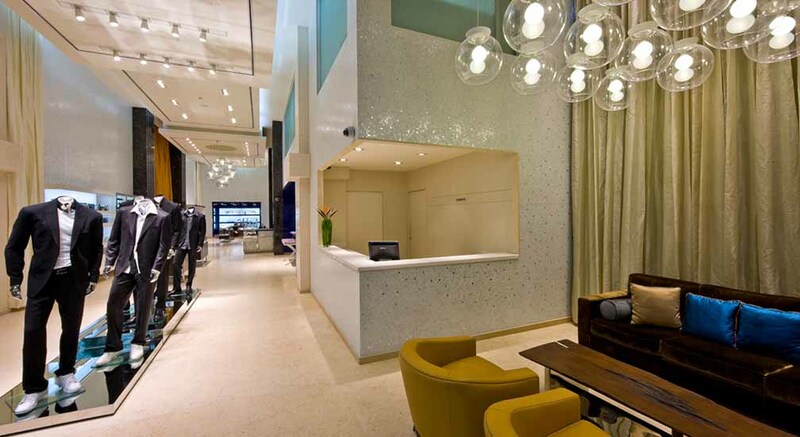 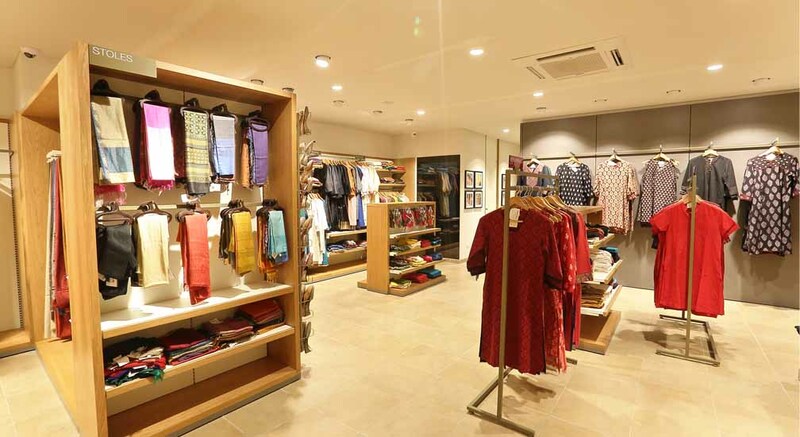 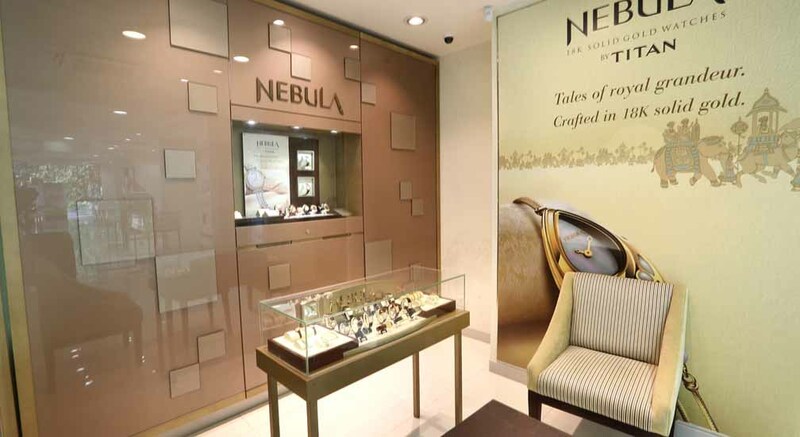 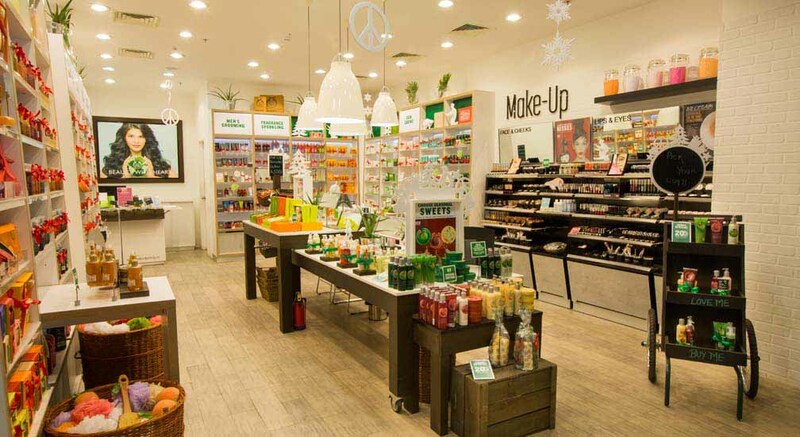 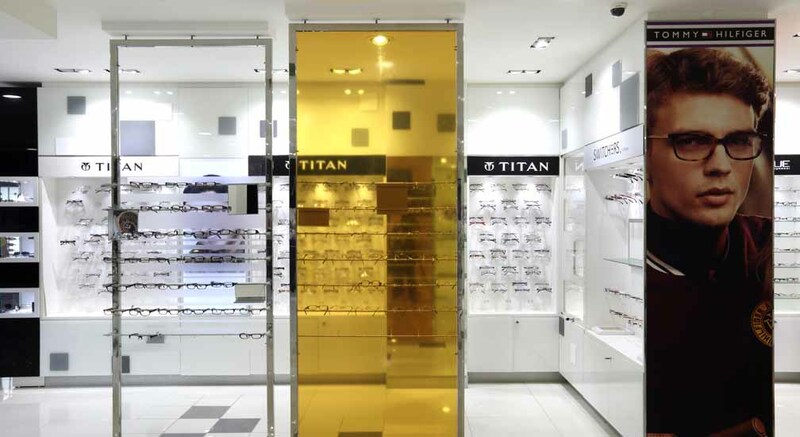 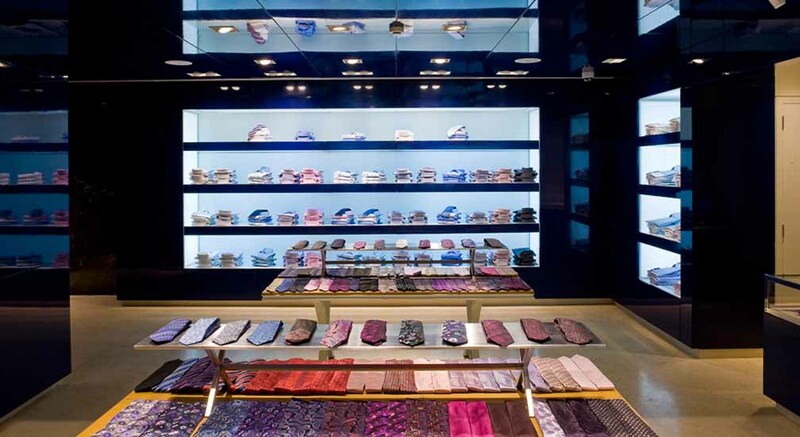 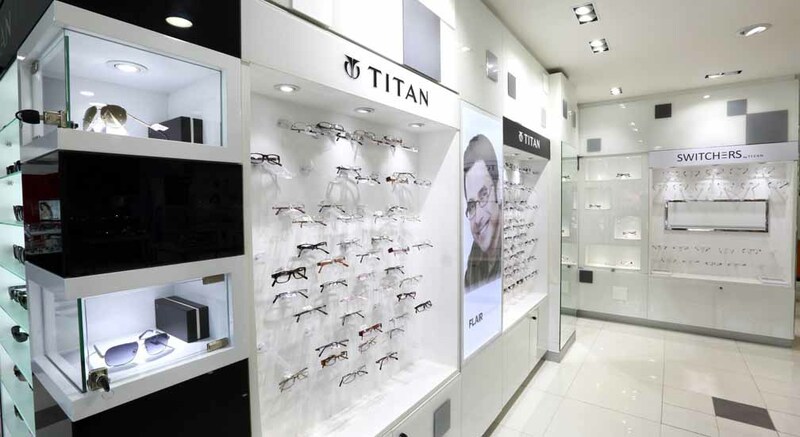 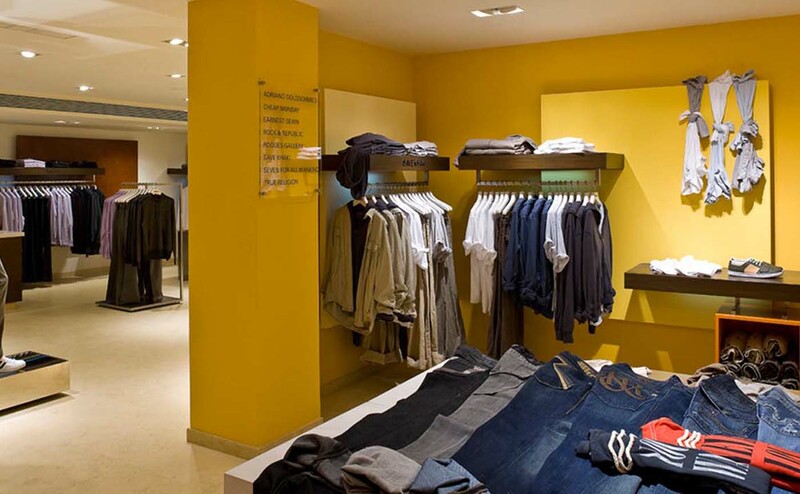 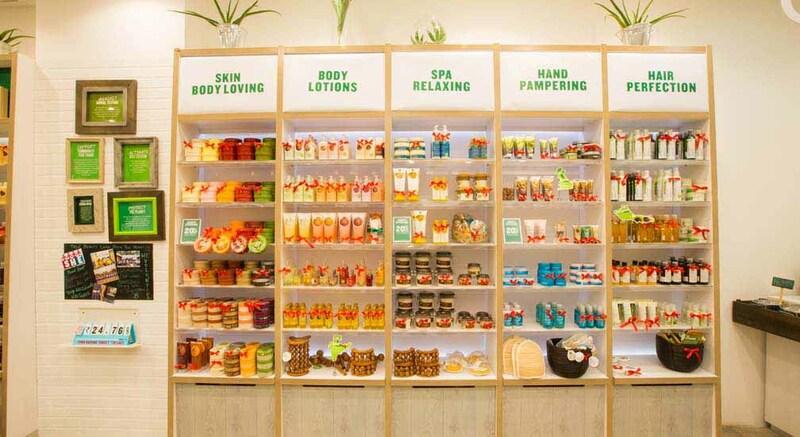 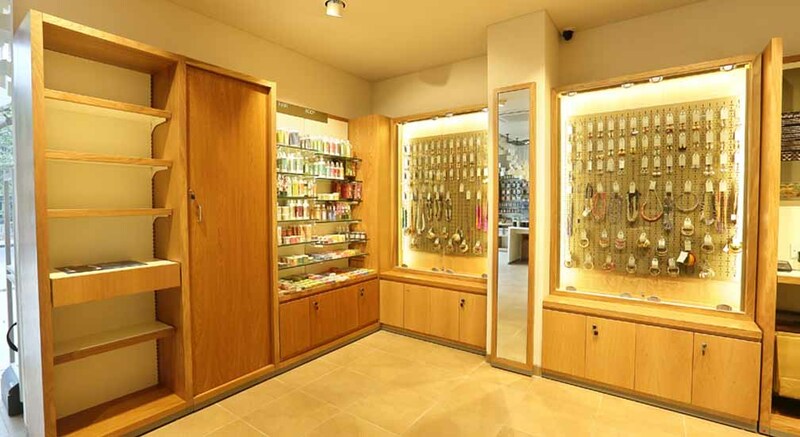 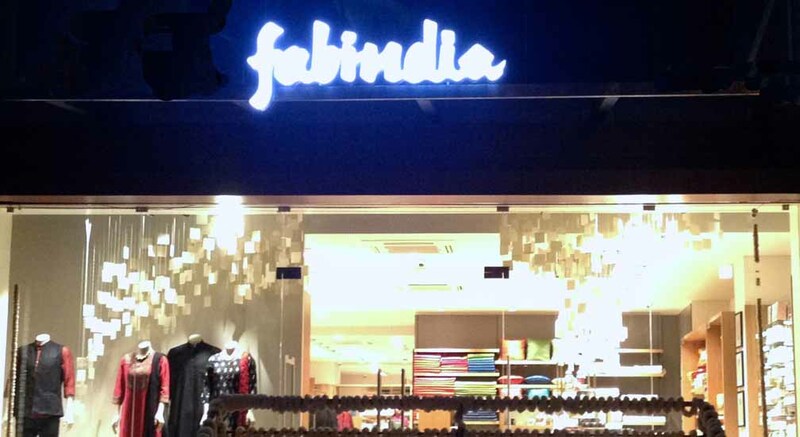 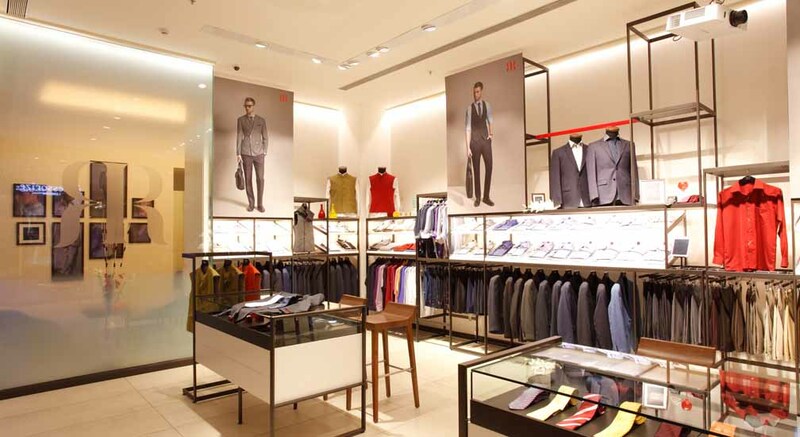 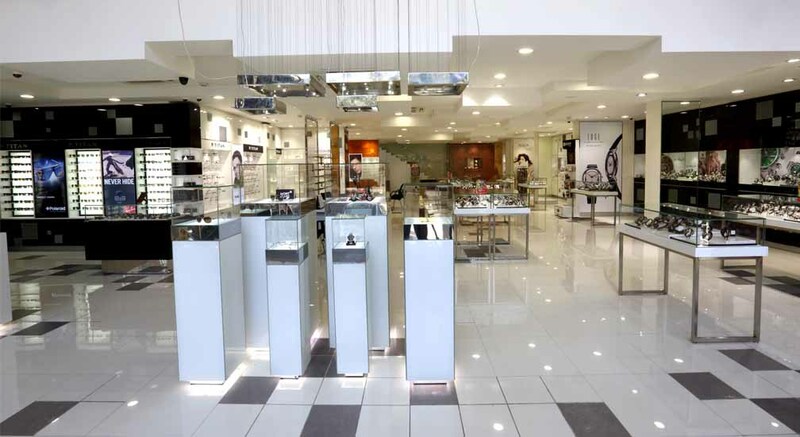 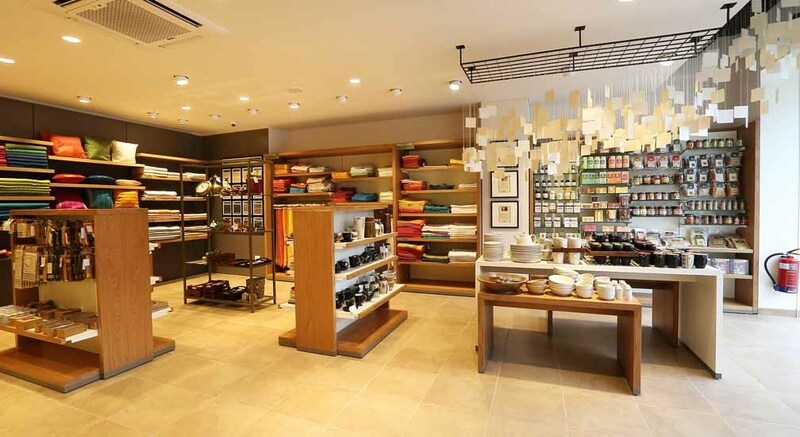 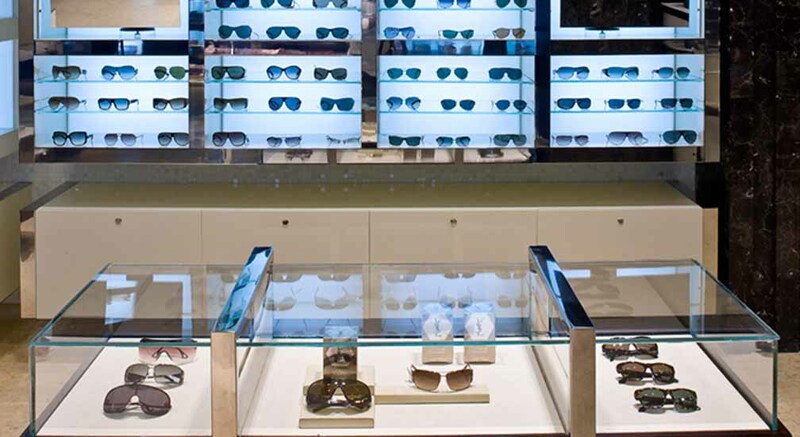 Disha’s Custom Retail Fixtures are found throughout India and also in other parts of Asia in most leading stores. 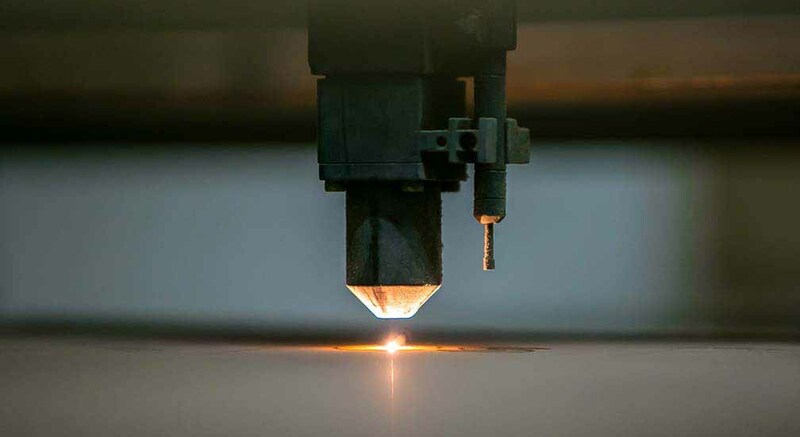 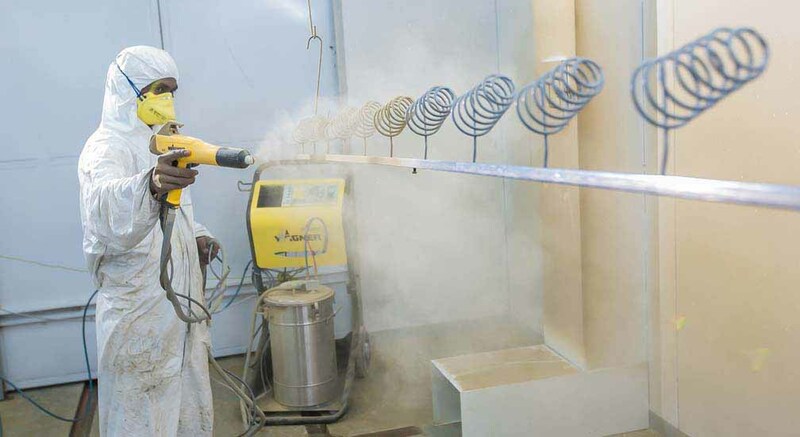 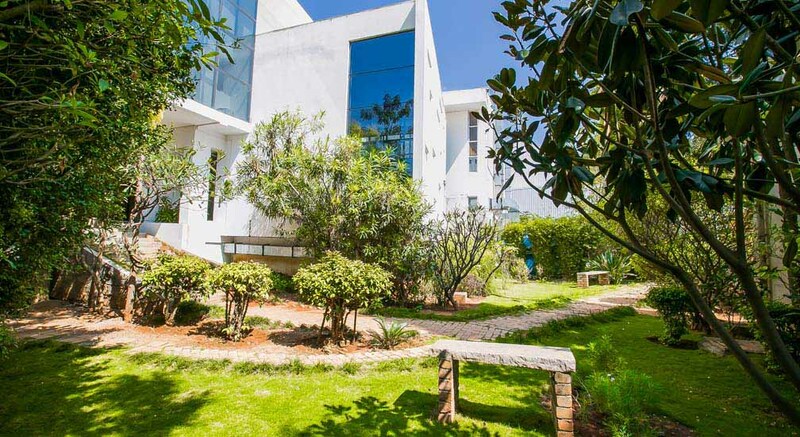 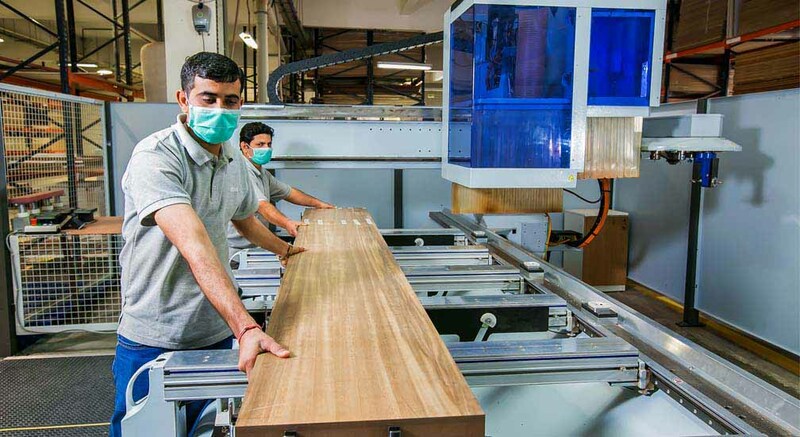 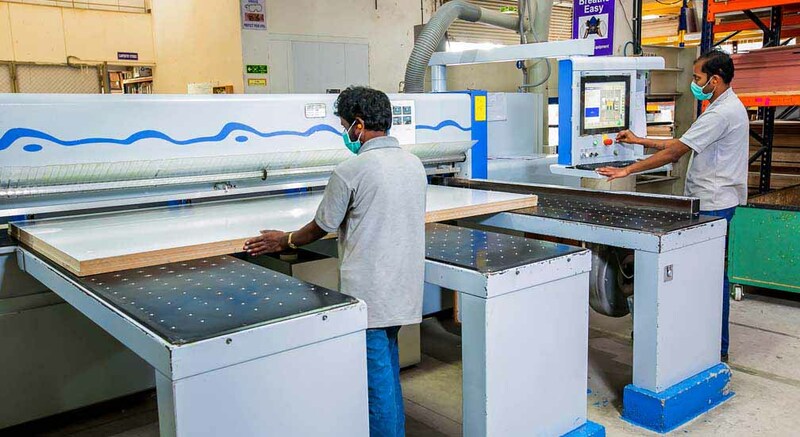 Disha's widespread capabilities allow the Company to work over many different market segments. 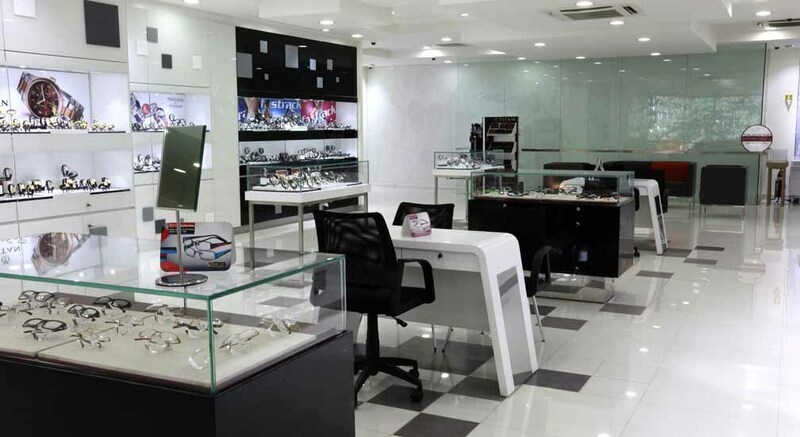 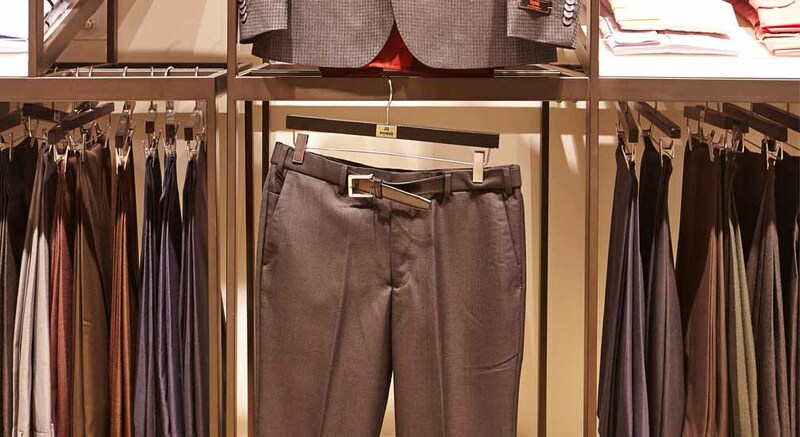 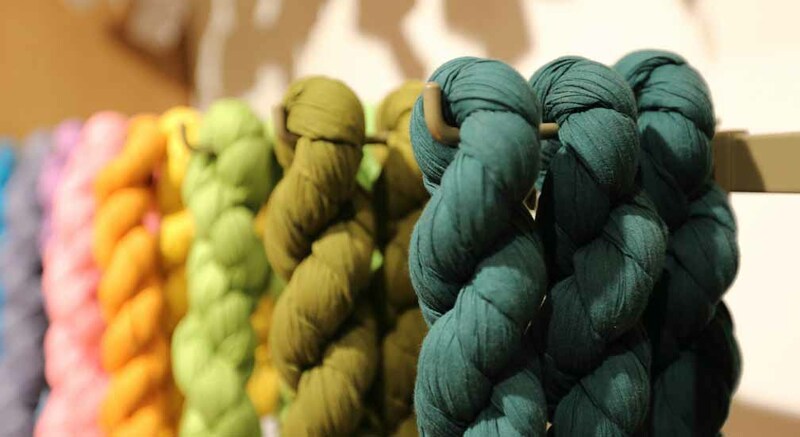 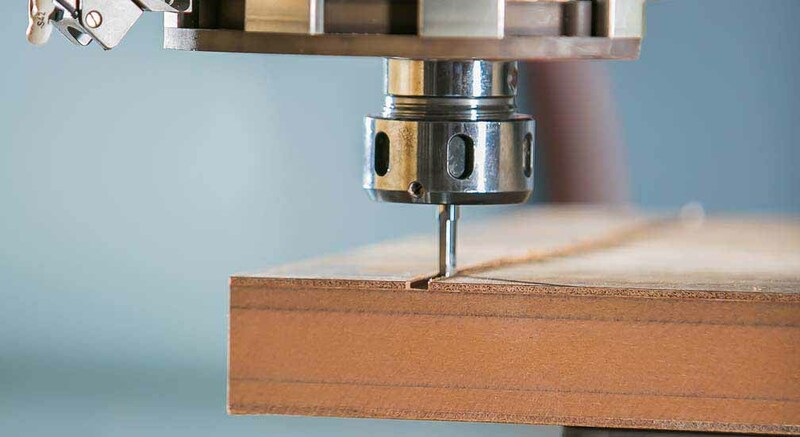 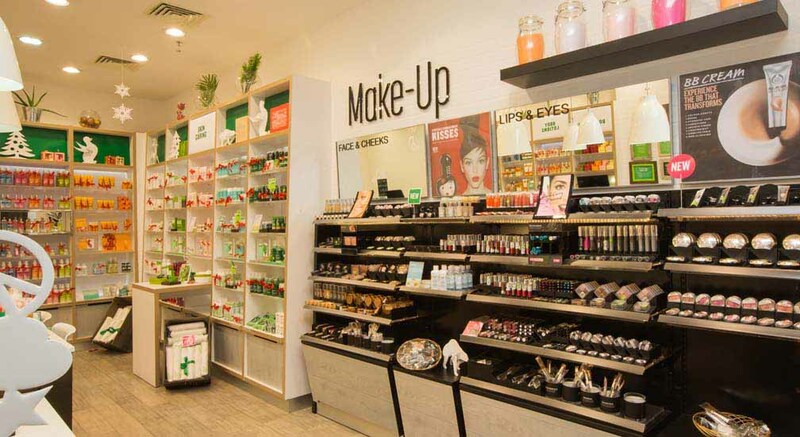 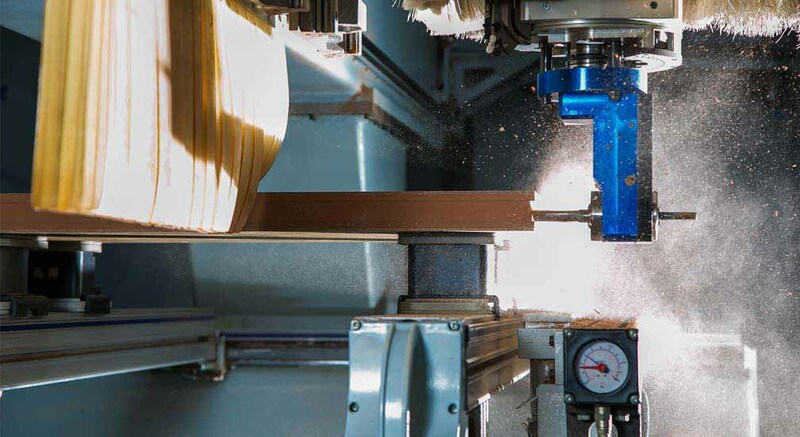 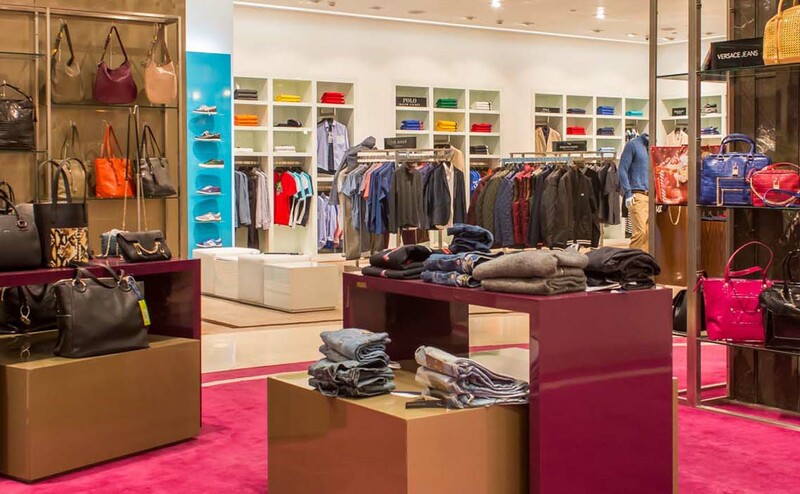 Achieve new standards of excellence in retail fixtures products by providing world class manufacturing facilities, superior human capital management services and maximizing the potential of all stakeholders - clients, employees, suppliers and society. 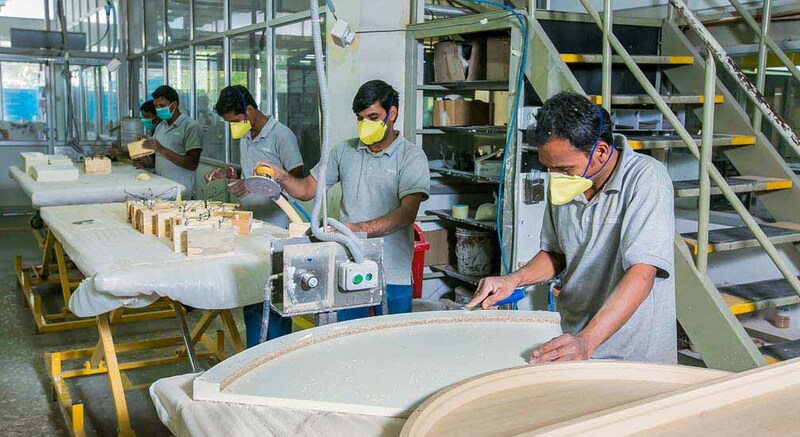 At our In-House Design Studio, Our Engineering Team will ensure that your vision is brought to life. 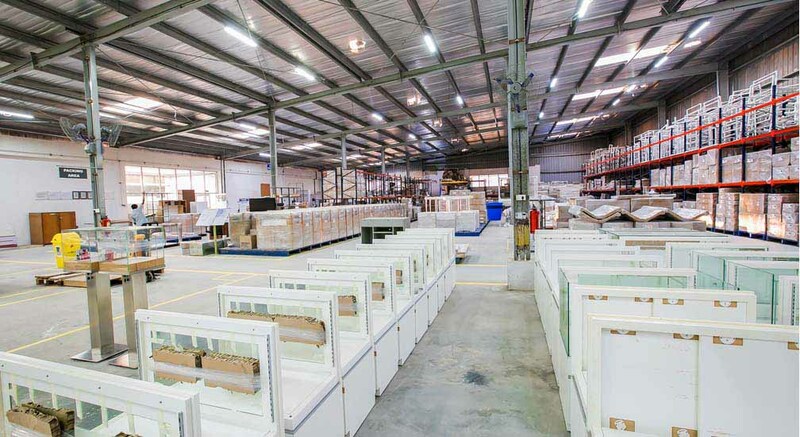 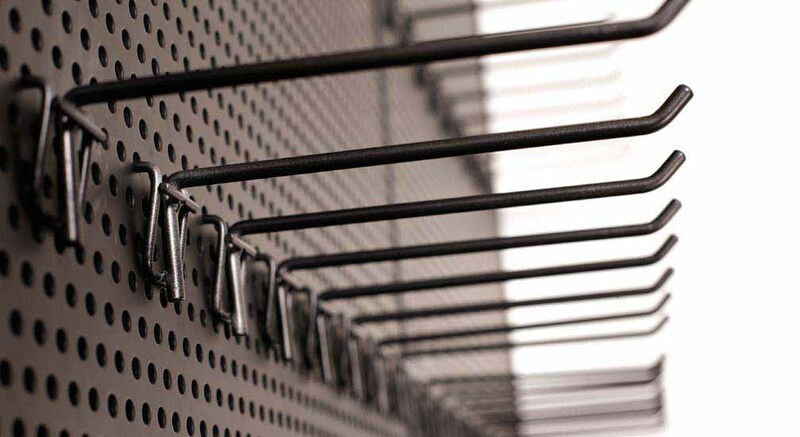 Multi Pronged Processes are in place to help bring down cost. 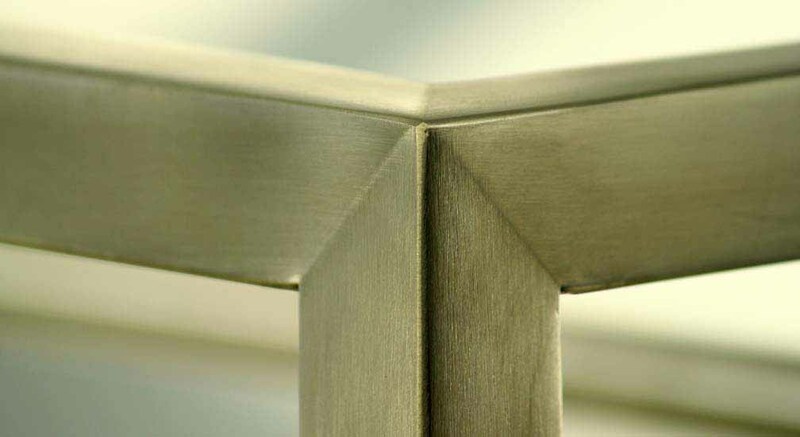 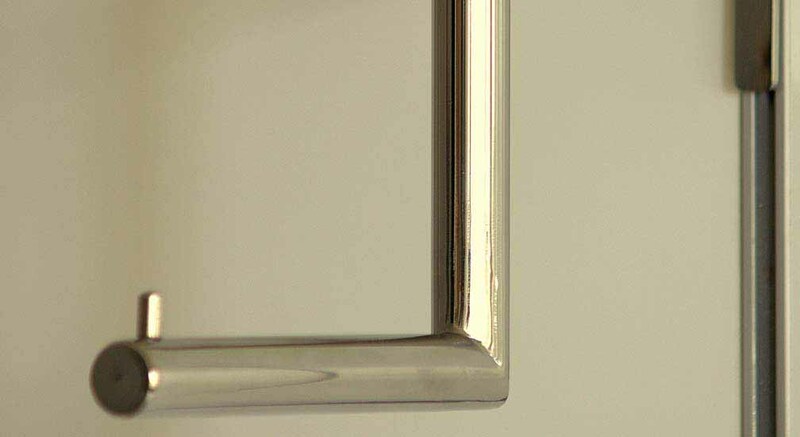 Ability to suggest various finishes based on your requirements. 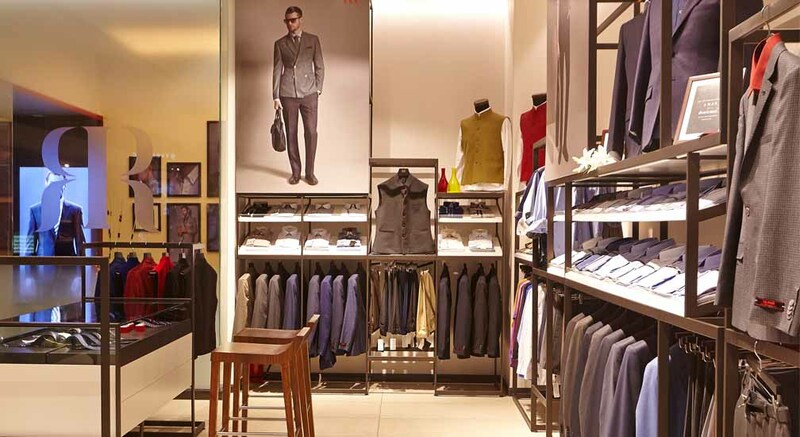 Best Shop Fitting Award at the In-Store Asia Expo in 2014. 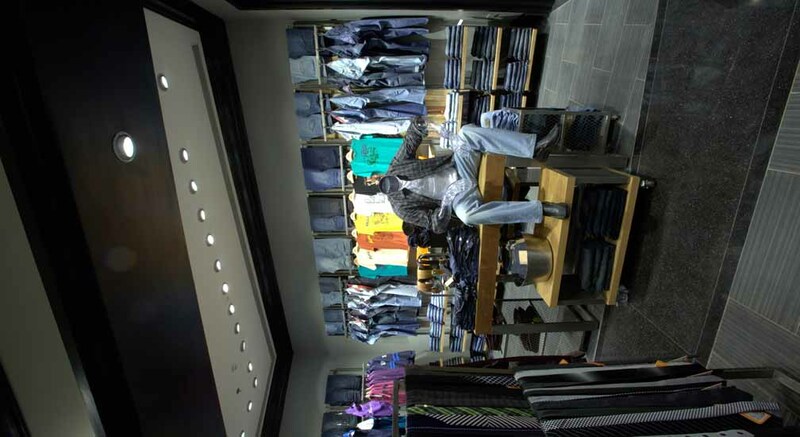 Five Consecutive Best Shop Fitting Awards between 2007 and 2012 at the In-Store Asia Expo held at various Indian Cities. 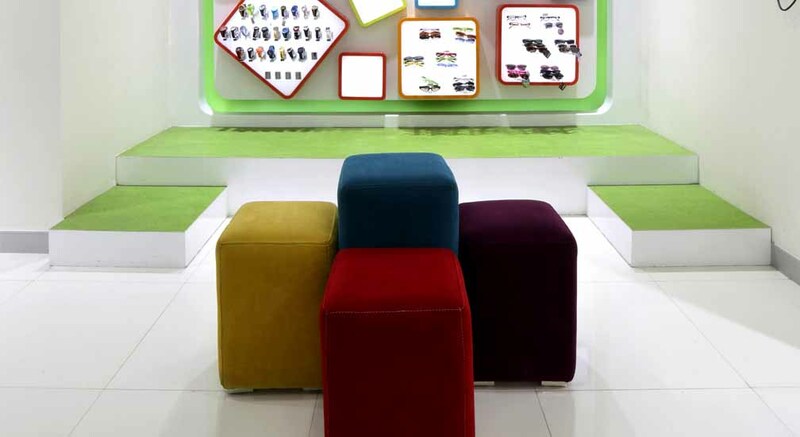 Best Booth Design Award at the In-Store Asia Expo in 2008, 2011 and 2012. 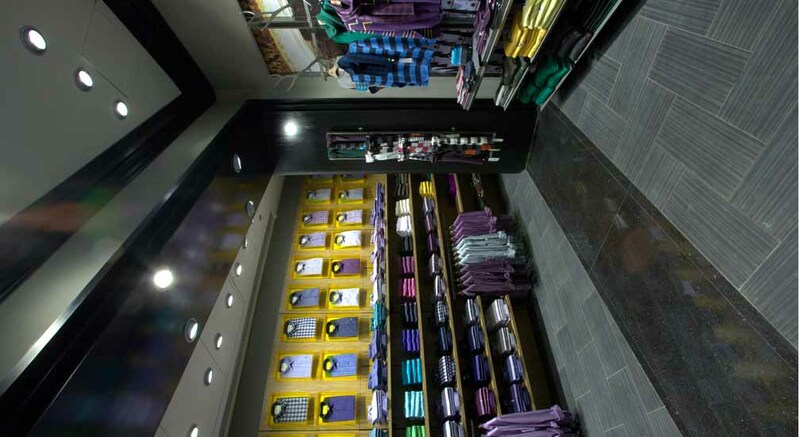 We at Disha Retail Fixtures Pvt Ltd, achieve new standards of excellence in retail fixtures products by providing world class manufacturing facilities, superior human capital management services and maximizing the potential of all stakeholders – clients, employees, suppliers & society in our activities of Design, manufacture, supply and installation of retail fixtures. 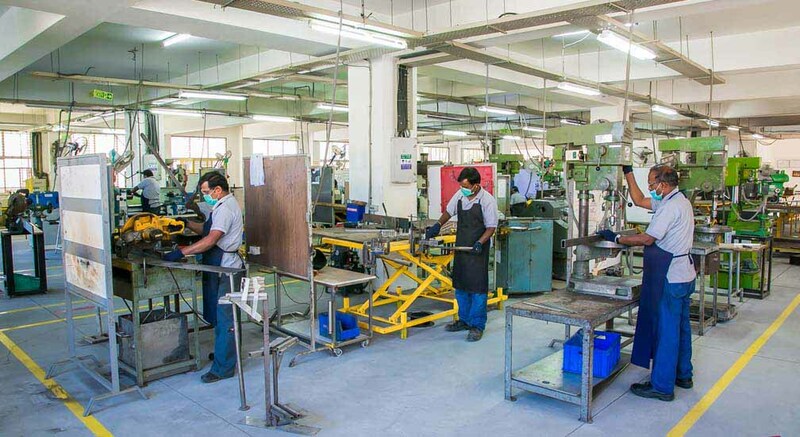 Identify, fulfil and comply to all applicable requirements, compliance obligations, legal requirements and with other requirements. 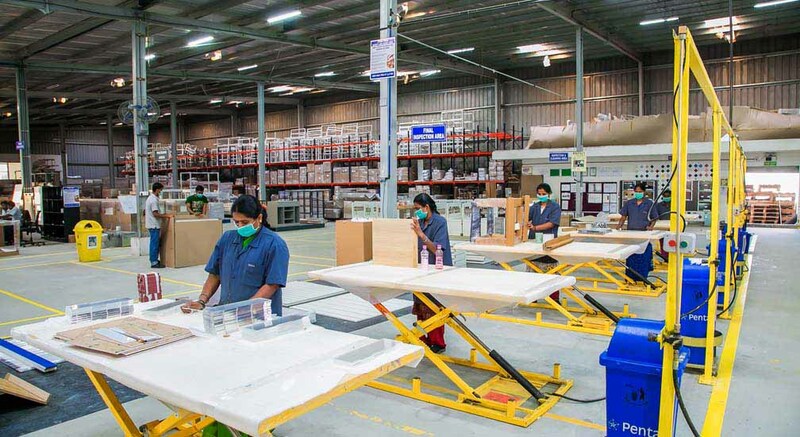 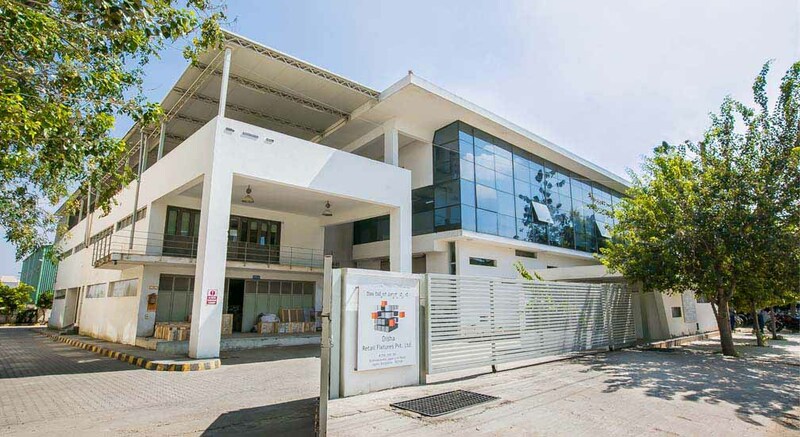 Continual improvement of the Quality, environmental, Health and management systems and related organisation processes to enhance Quality, environmental and OH&S performance of our organisation. 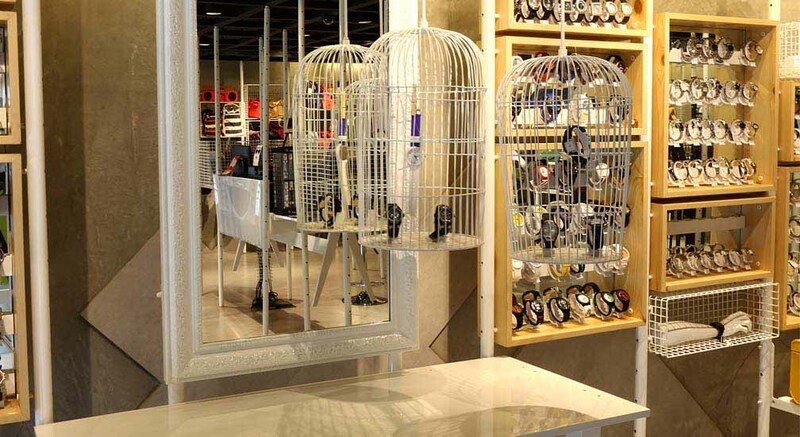 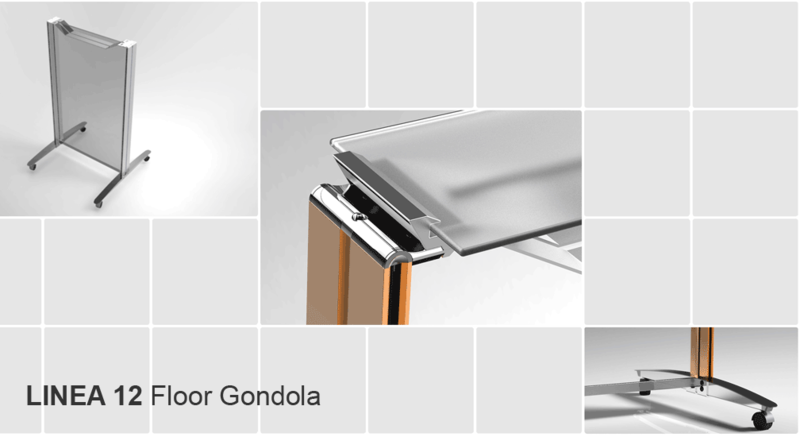 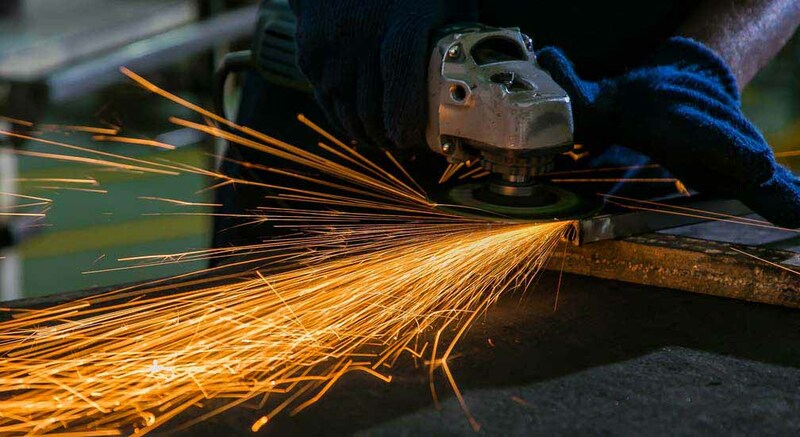 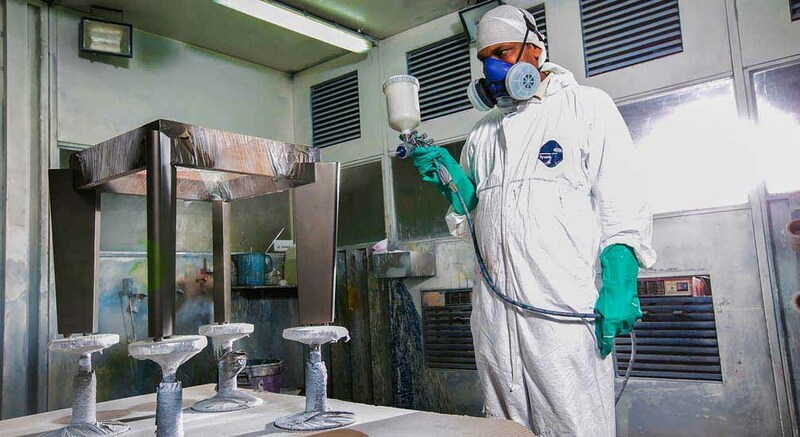 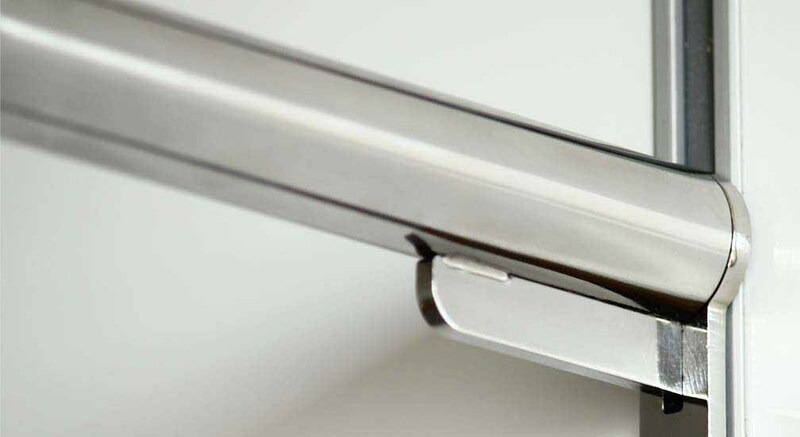 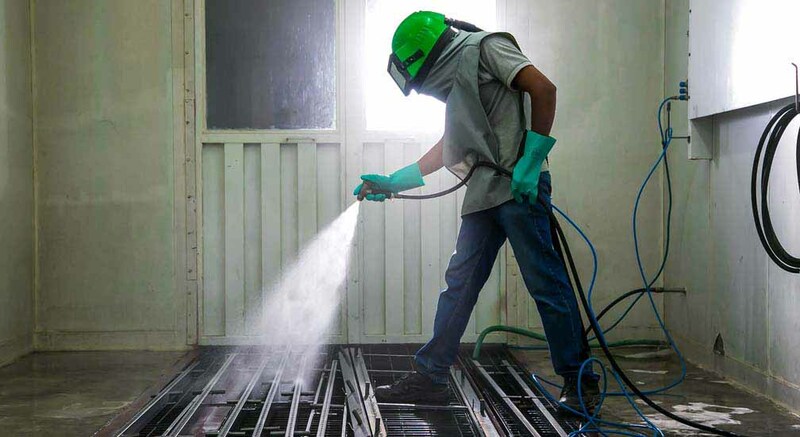 Our products include custom fixtures of aluminium, stainless steel and mild steel, powder coated or painted as per requirement. 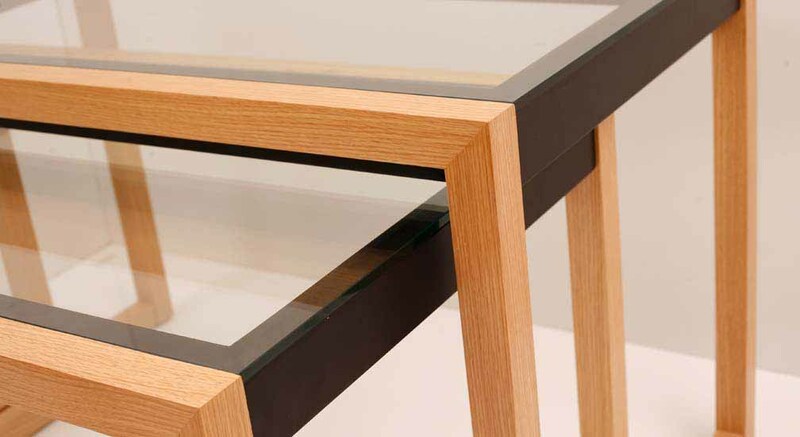 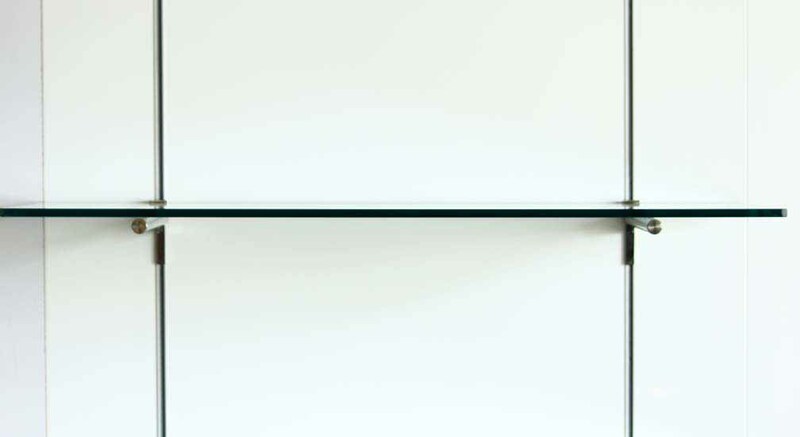 Glass, acrylic or polycarbonate. 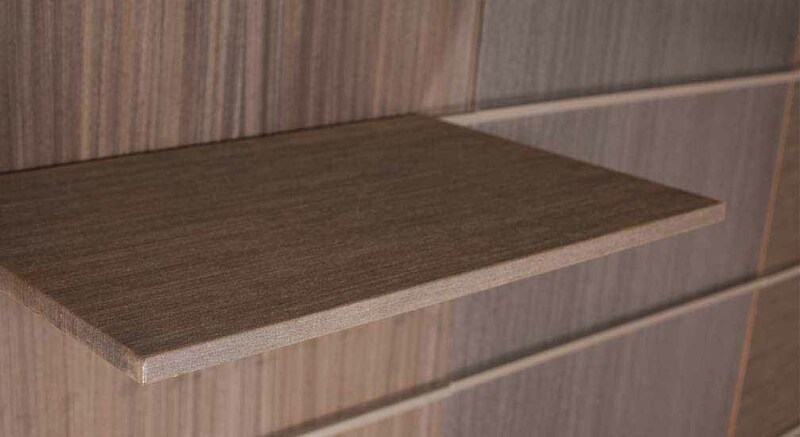 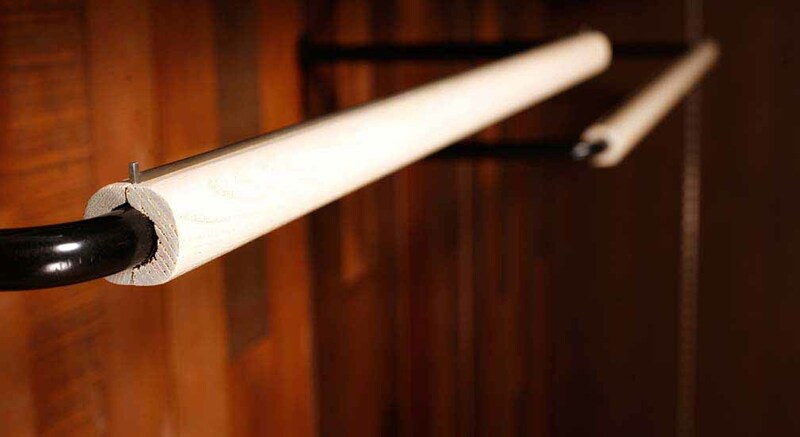 Wood and hardwood in various finishes. 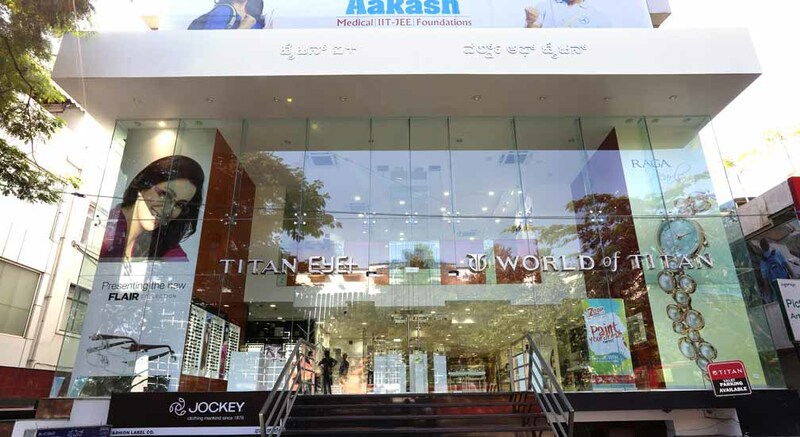 DISHA RETAIL FIXTURES (P) LTD.
Jigani Link Road, Jigani Bangalore - 562106 Karnataka, India.